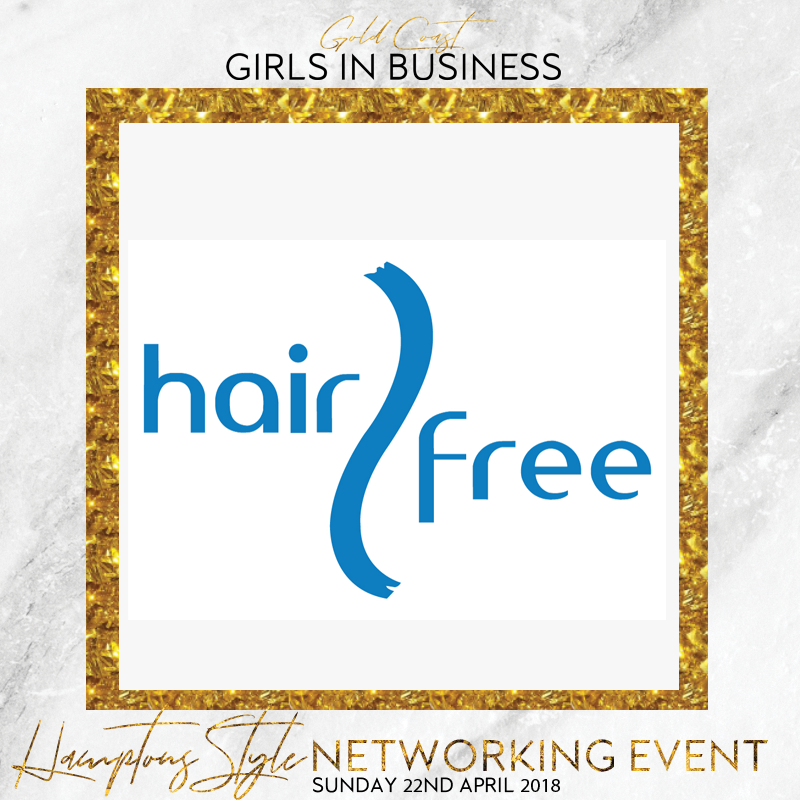 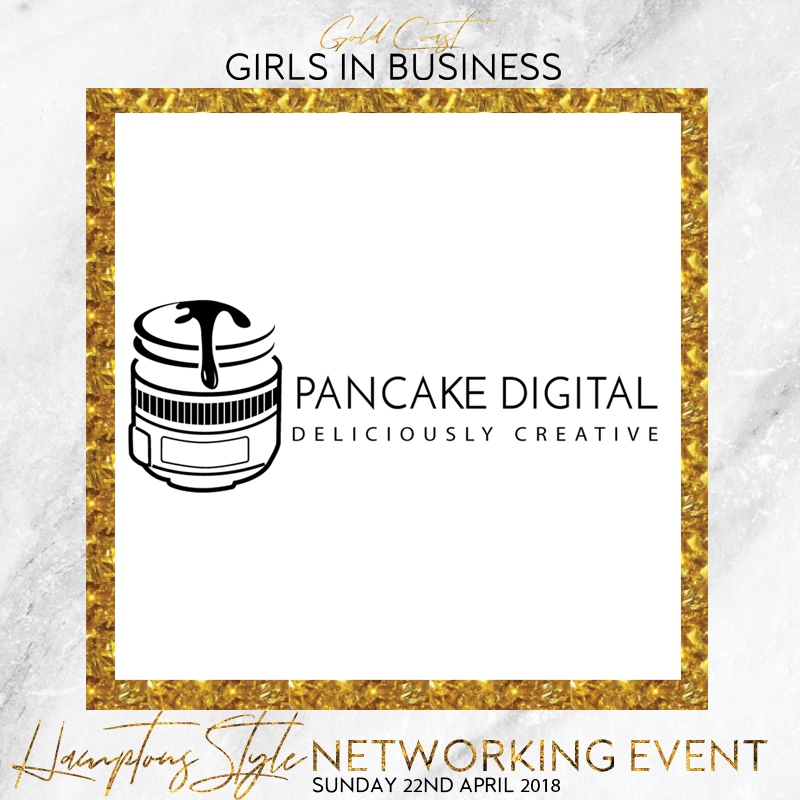 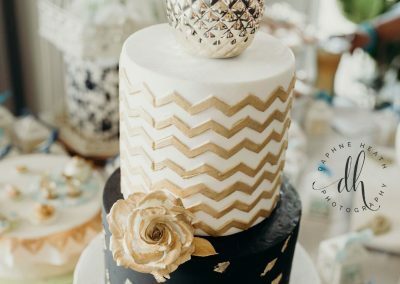 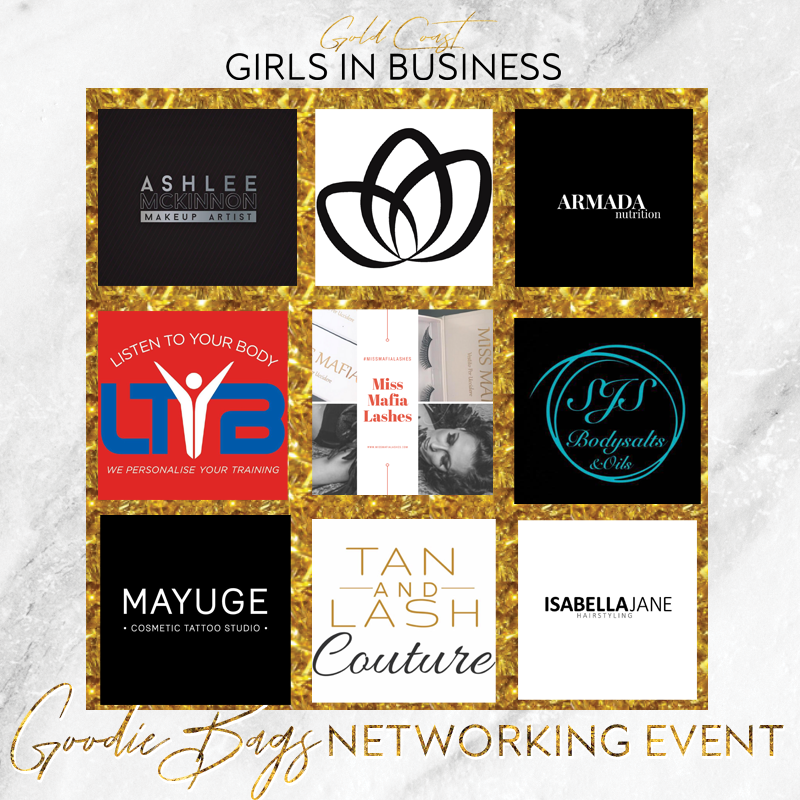 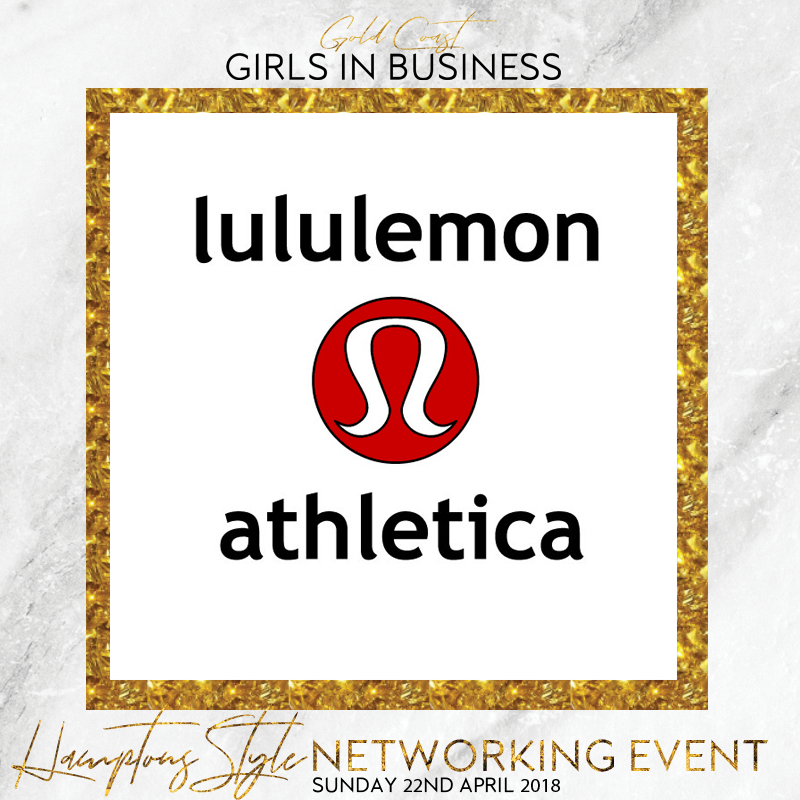 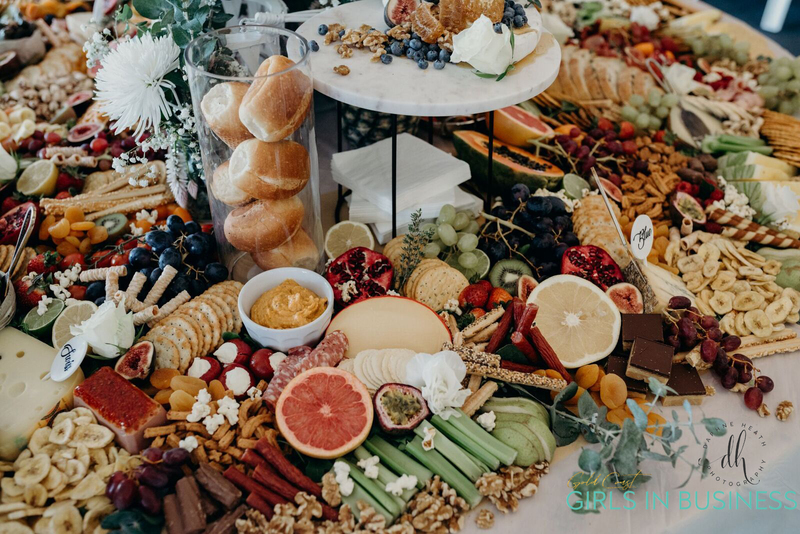 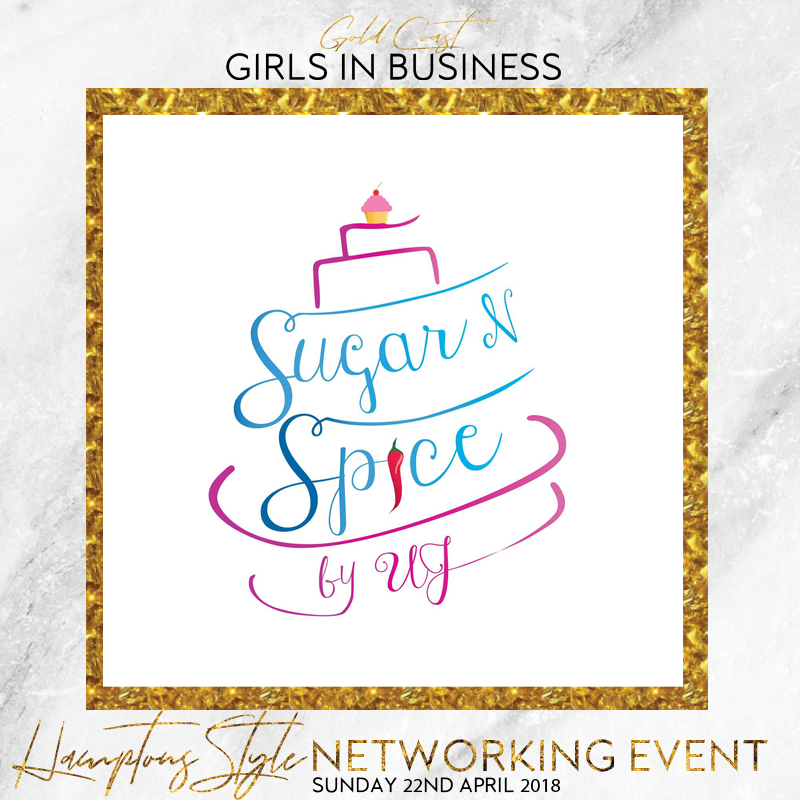 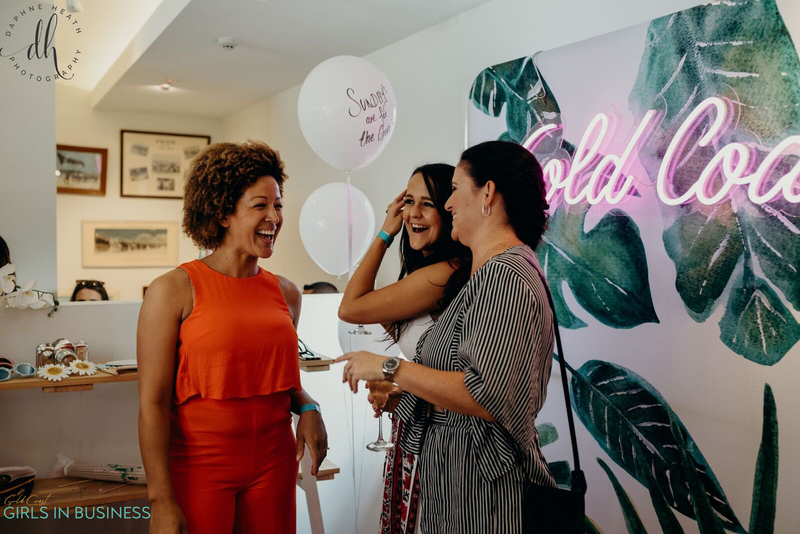 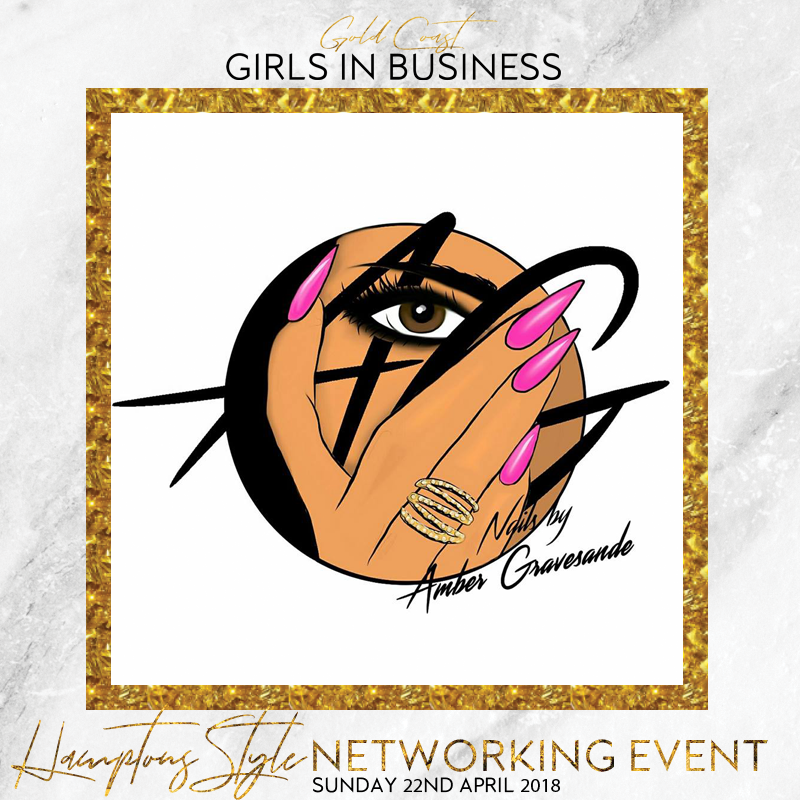 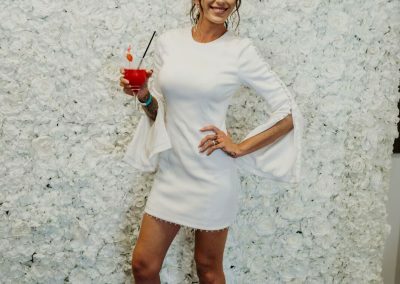 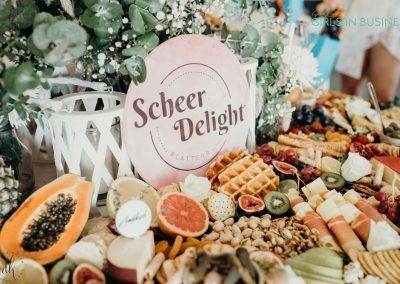 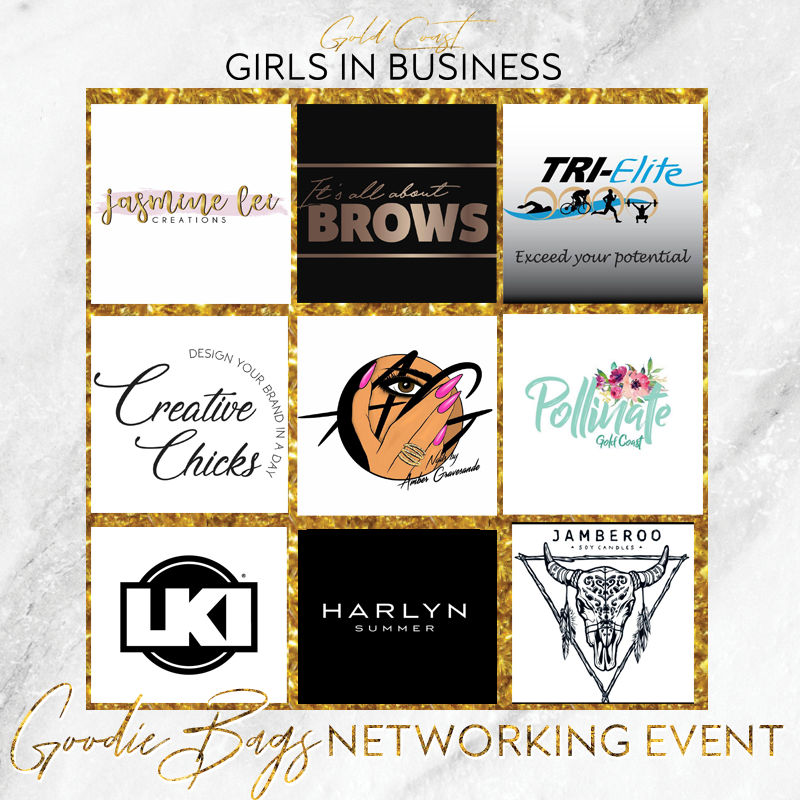 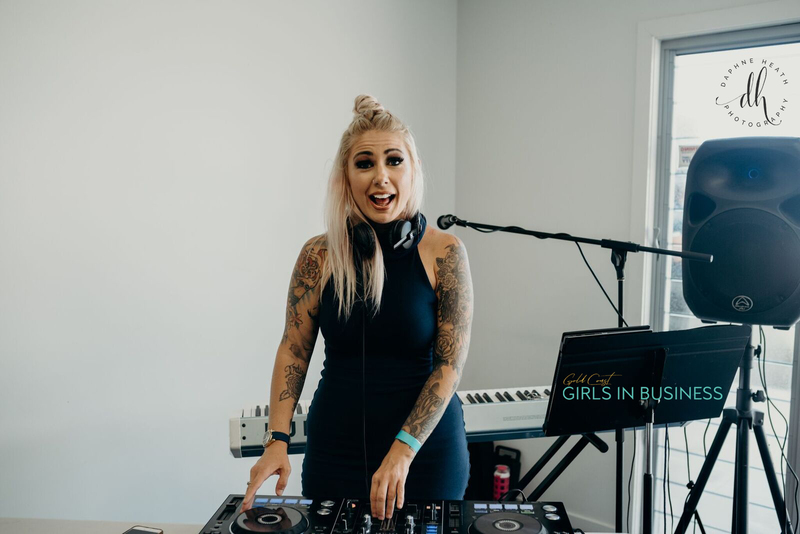 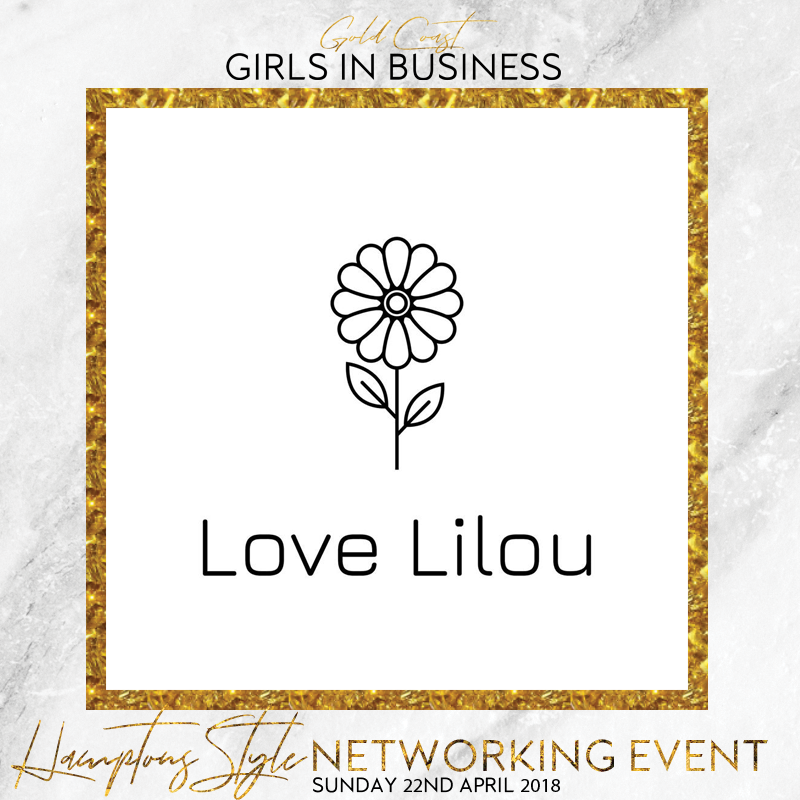 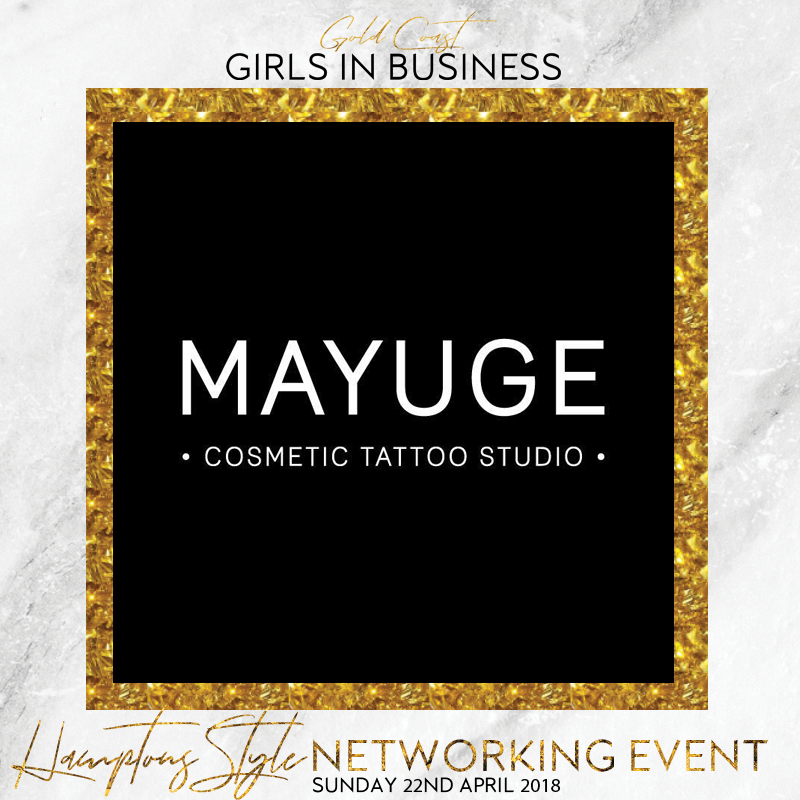 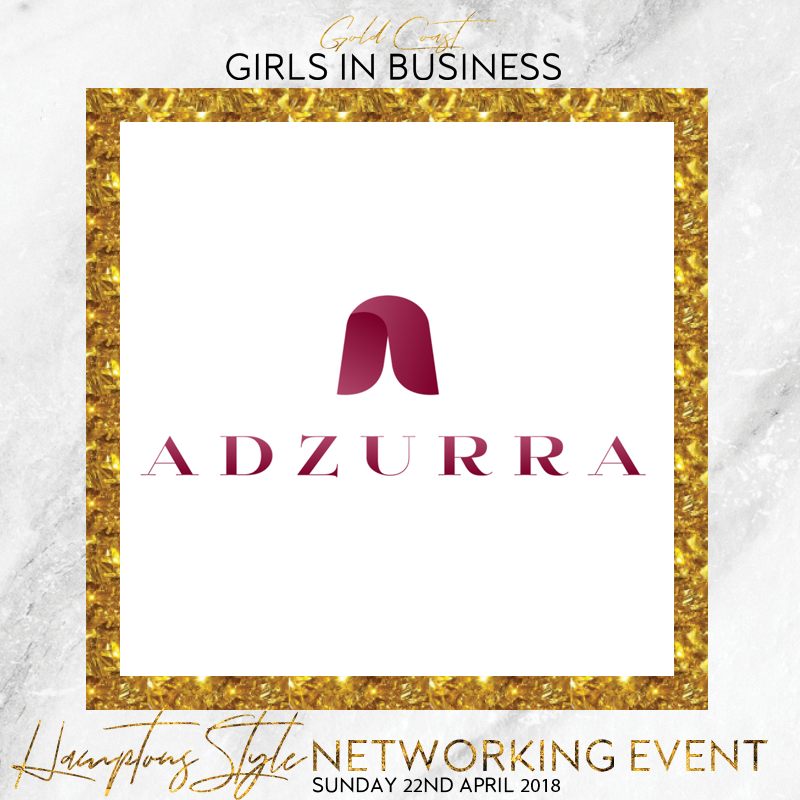 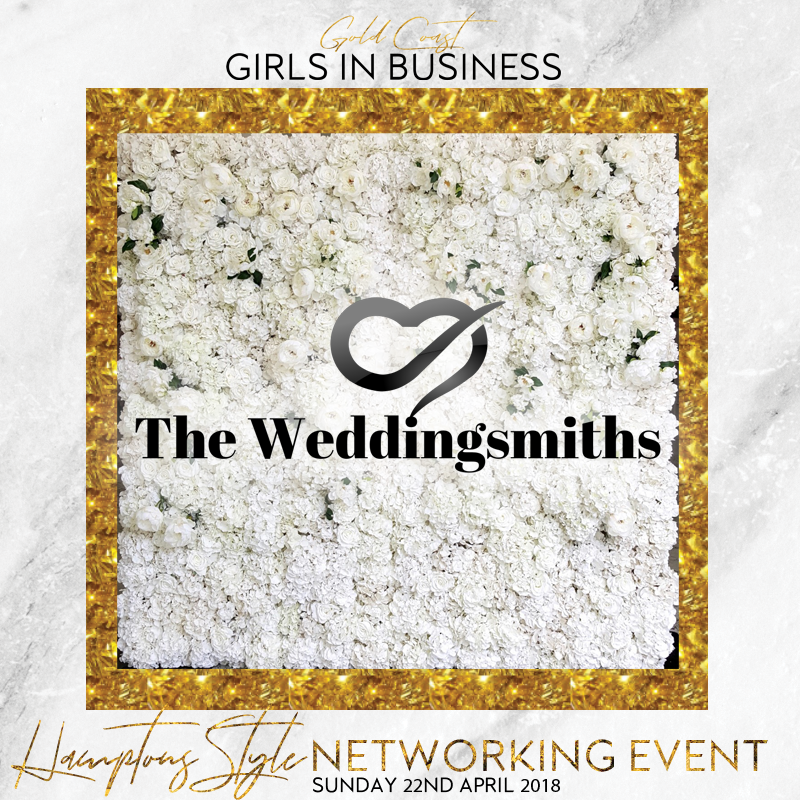 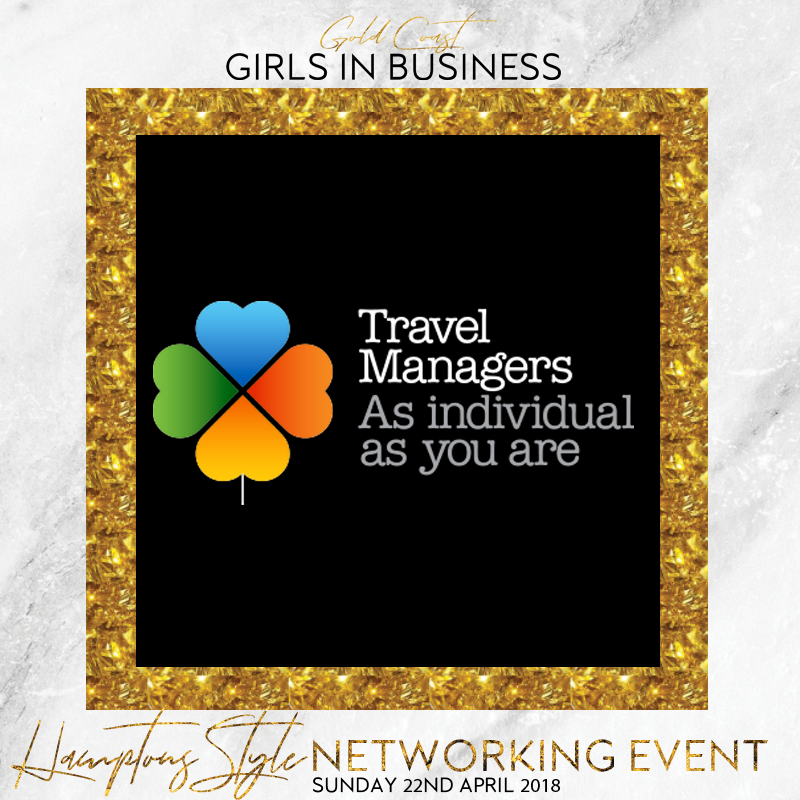 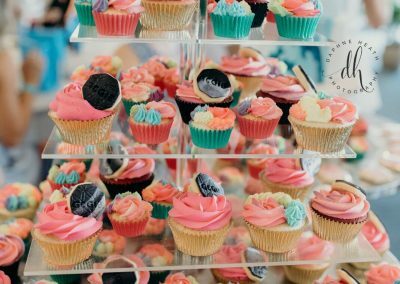 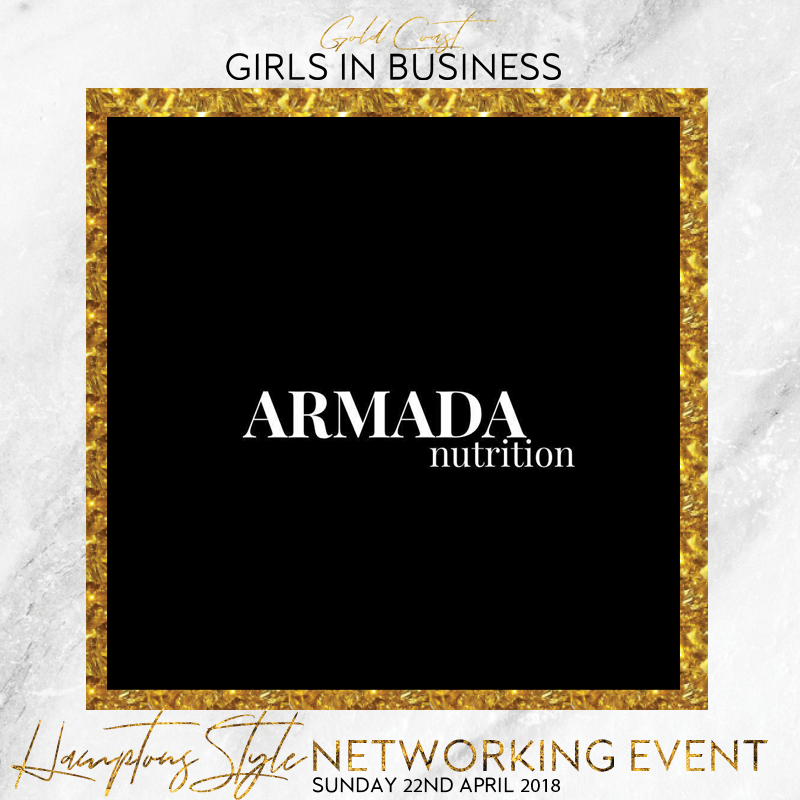 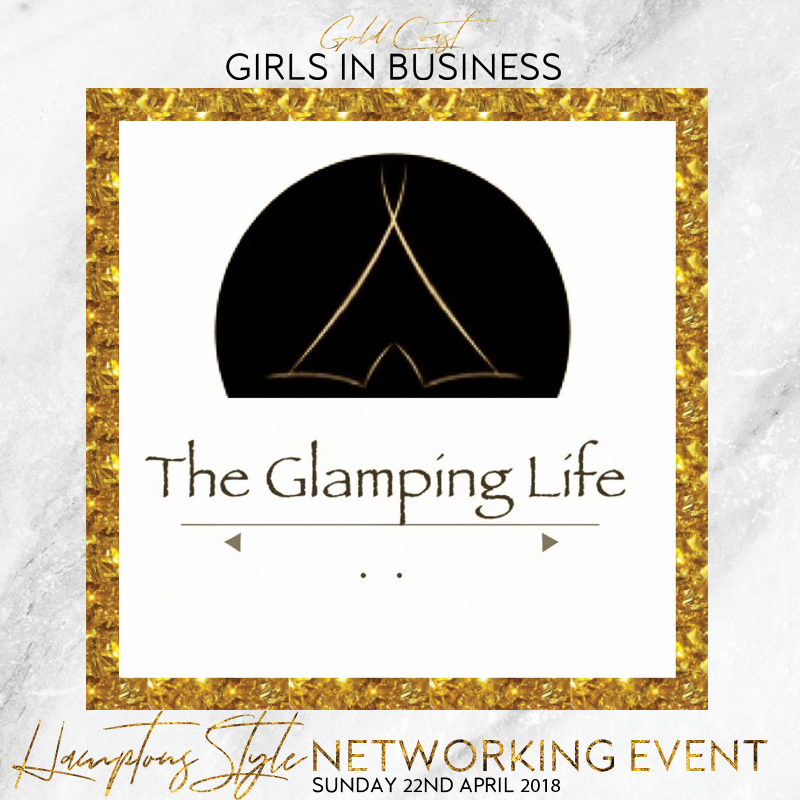 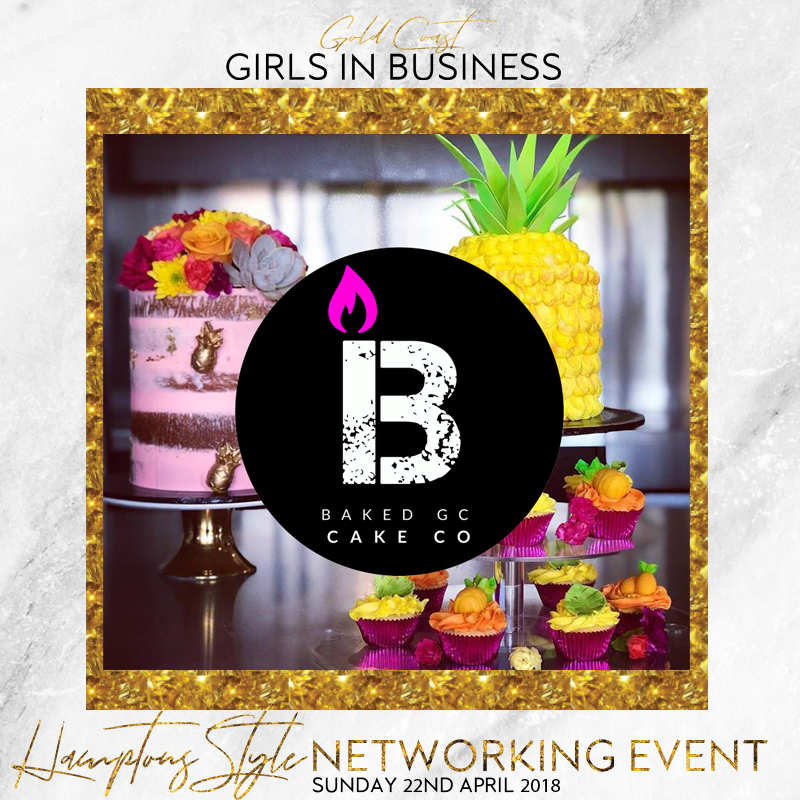 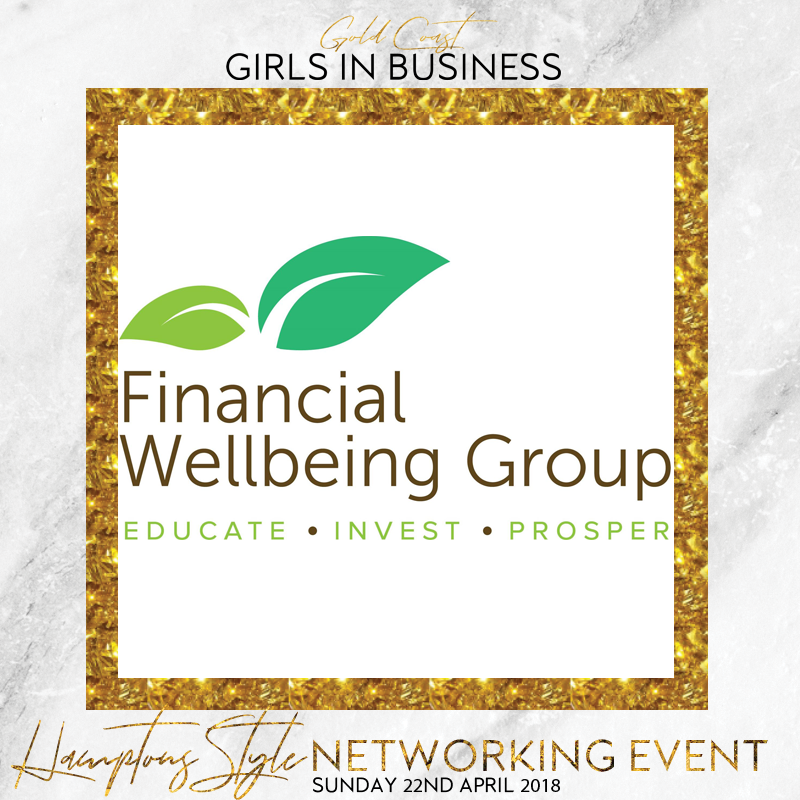 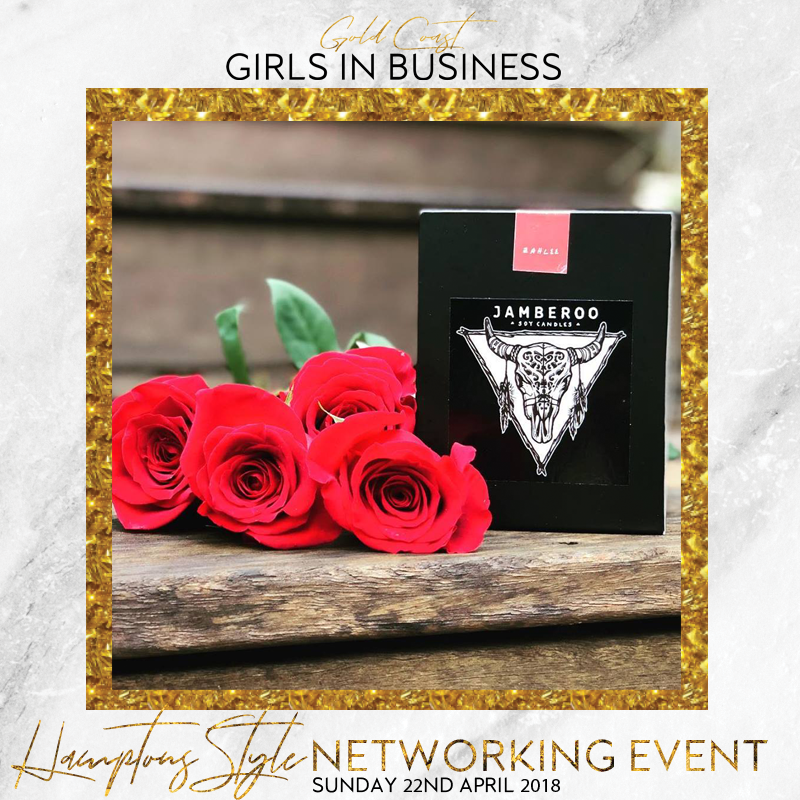 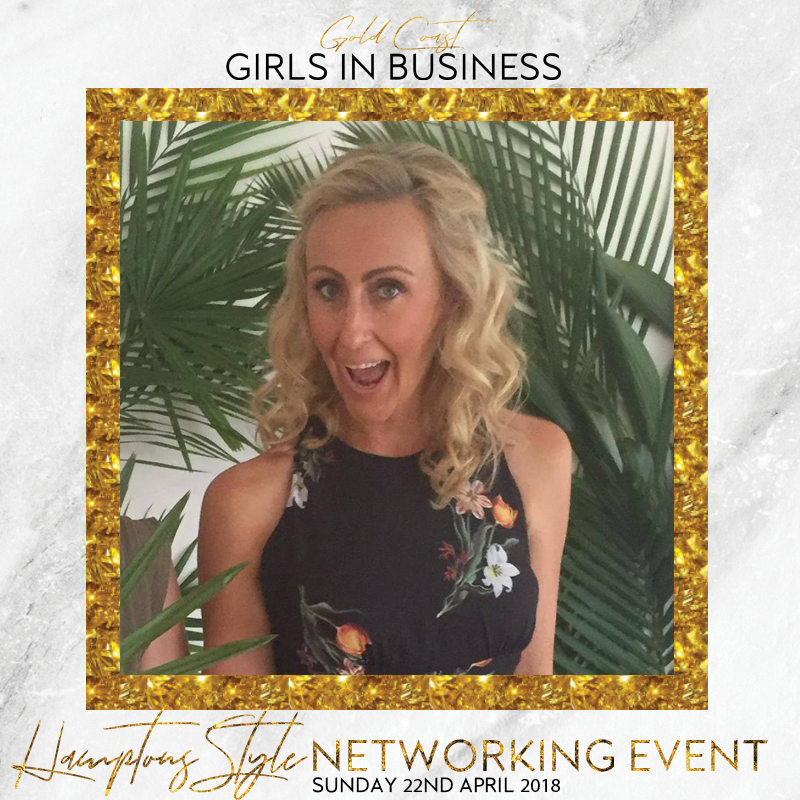 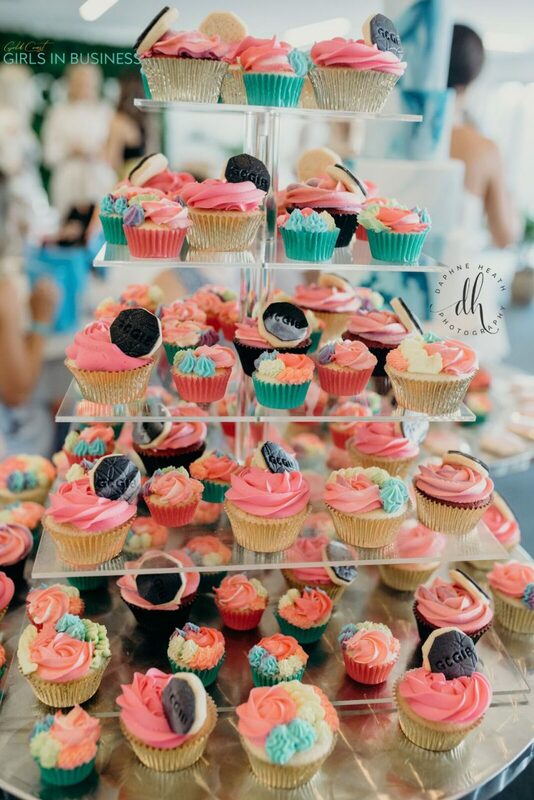 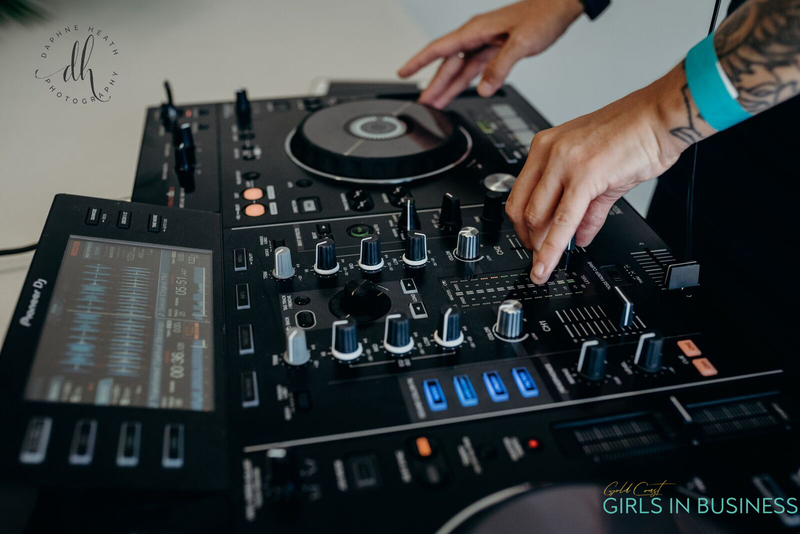 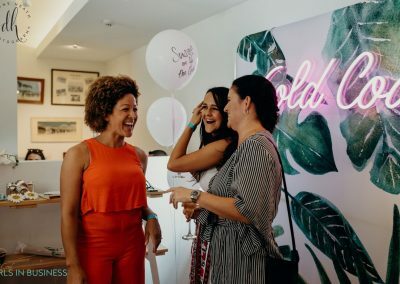 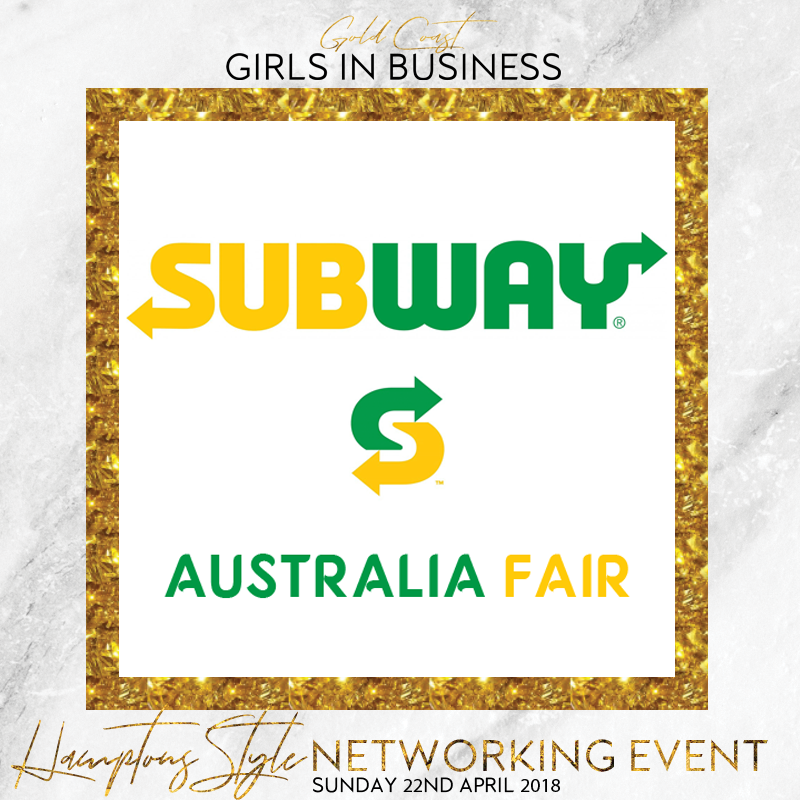 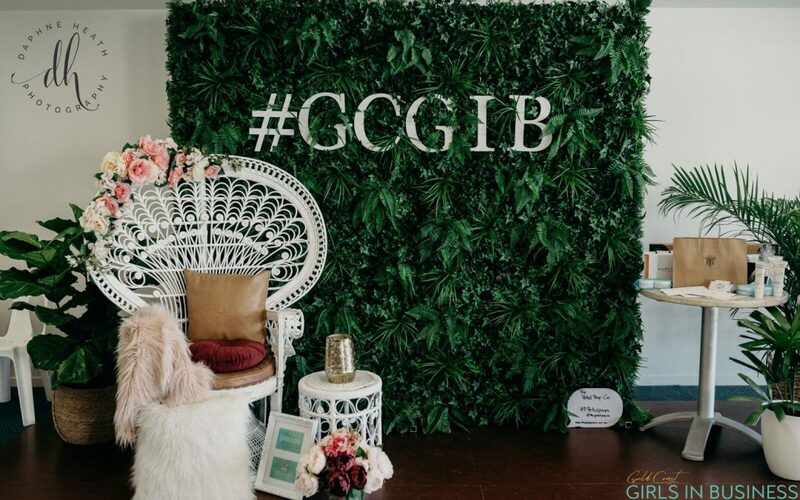 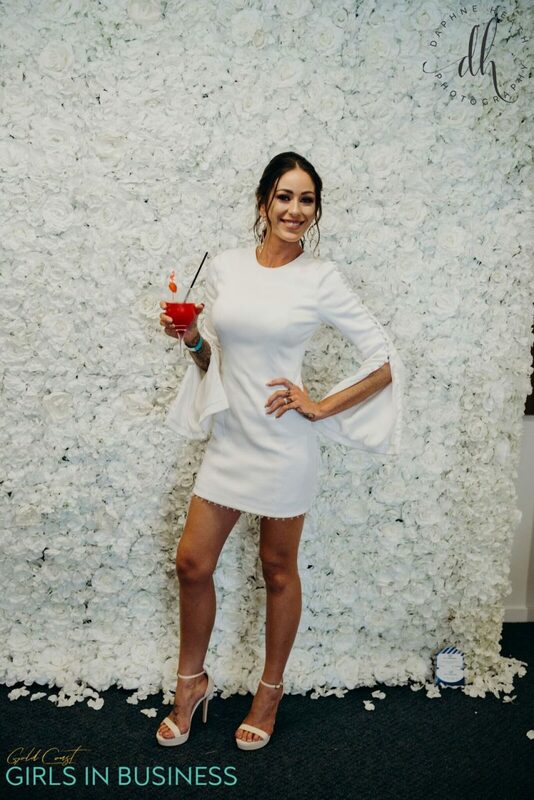 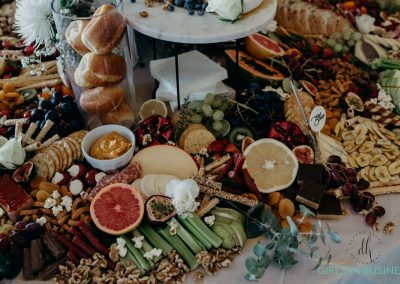 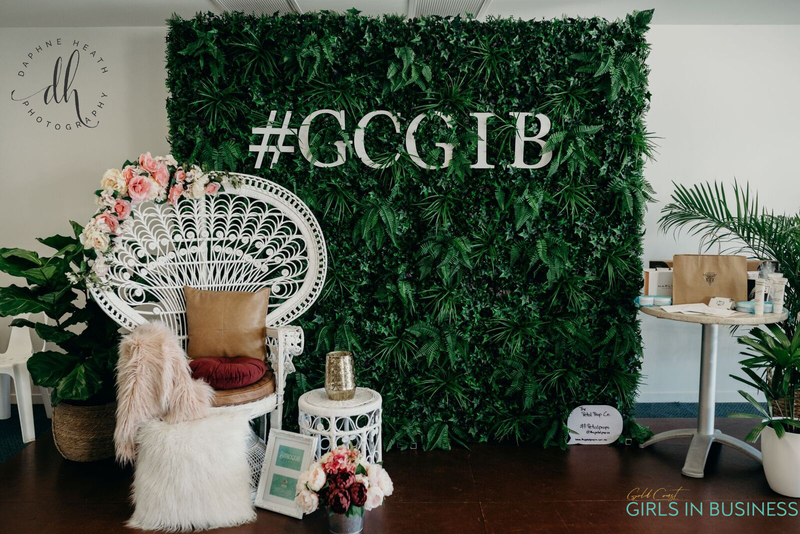 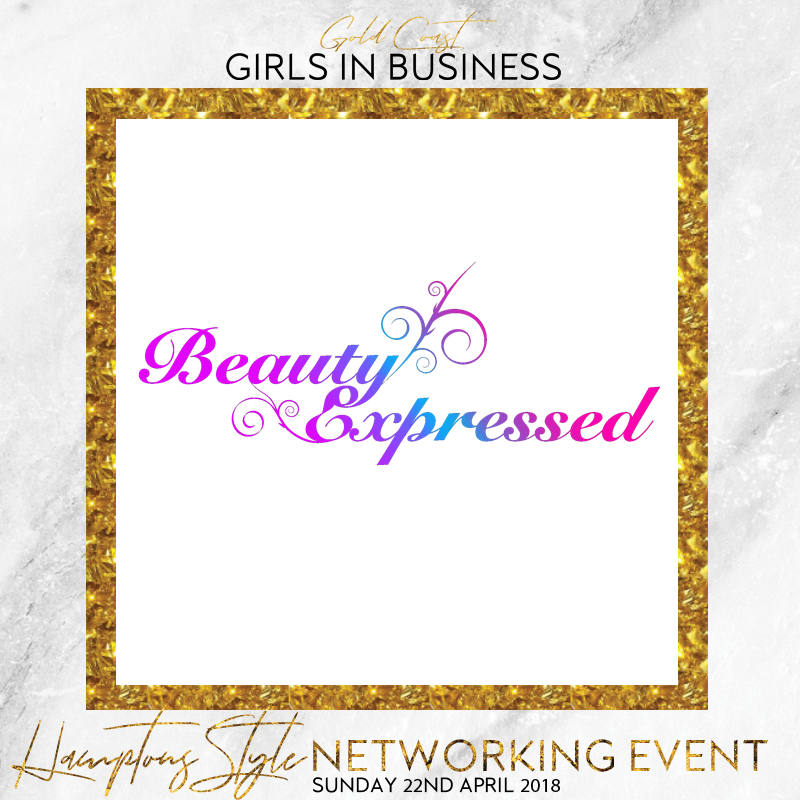 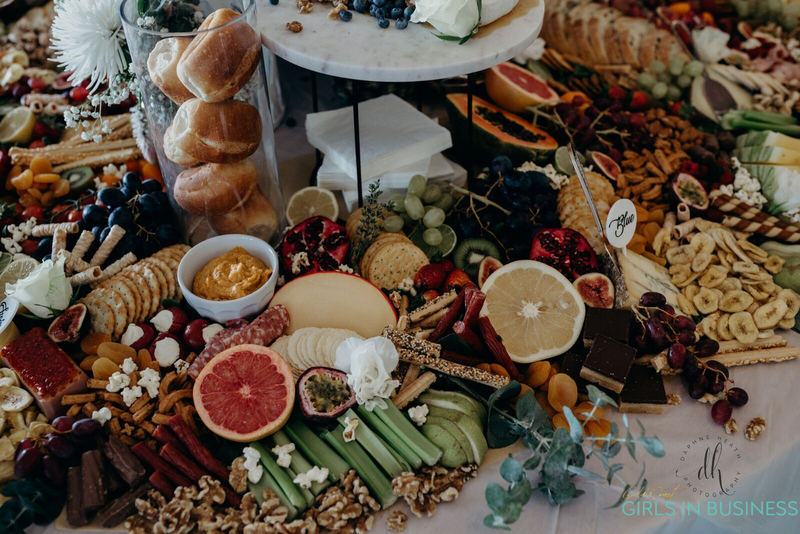 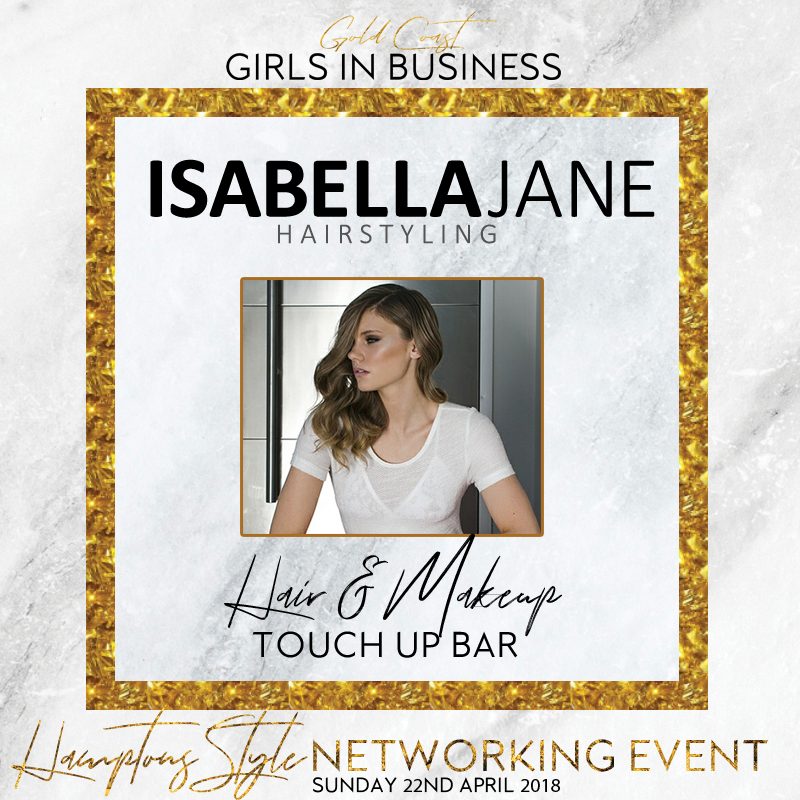 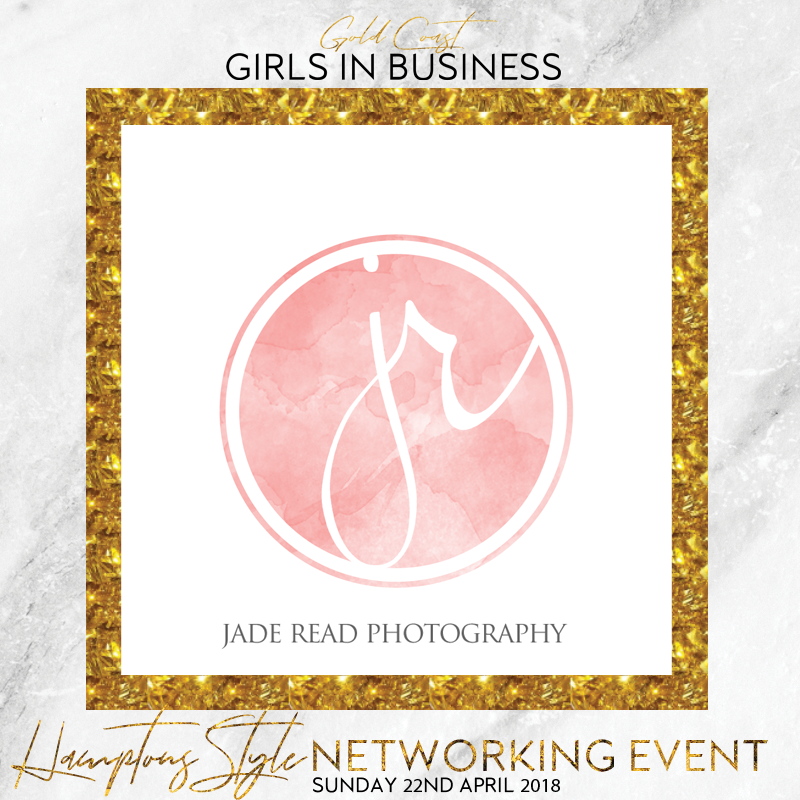 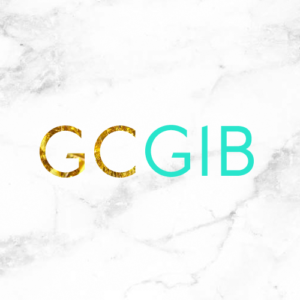 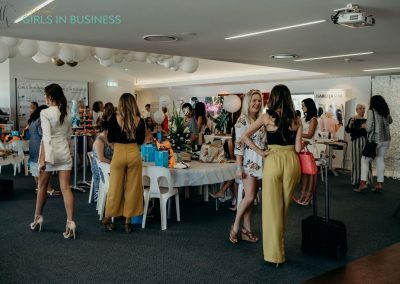 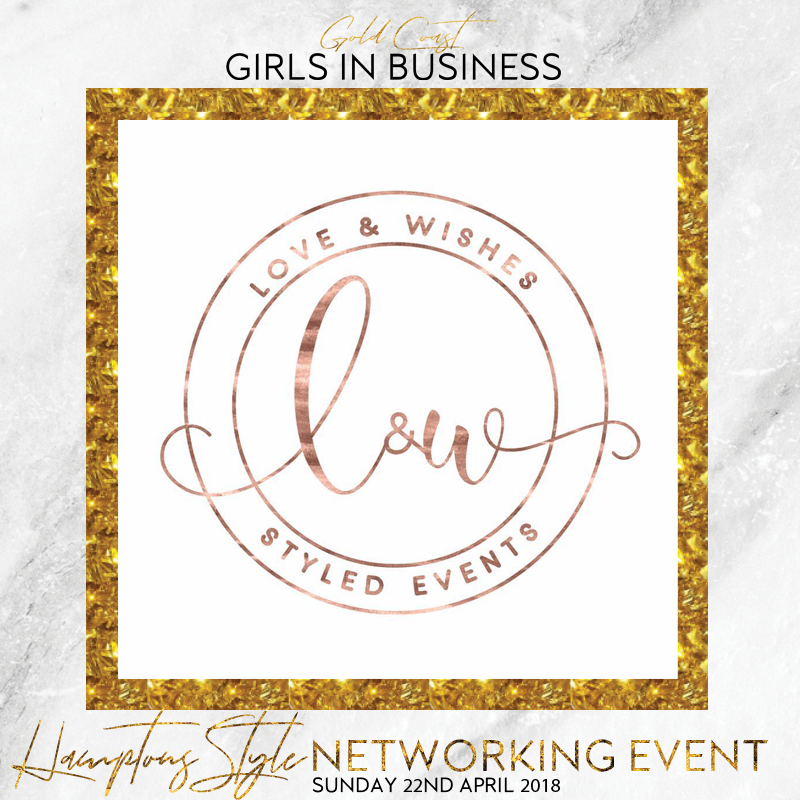 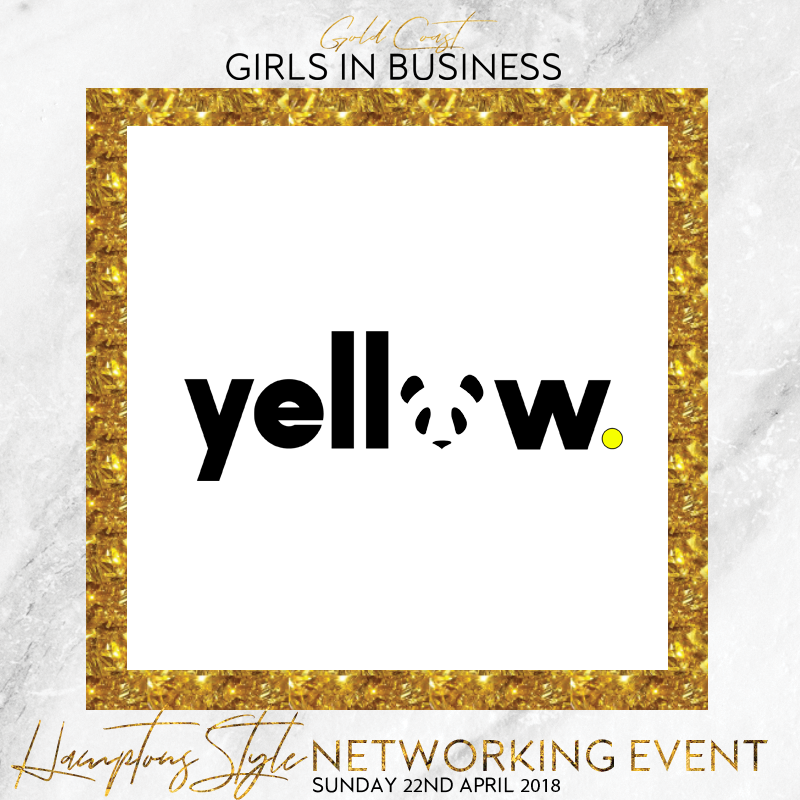 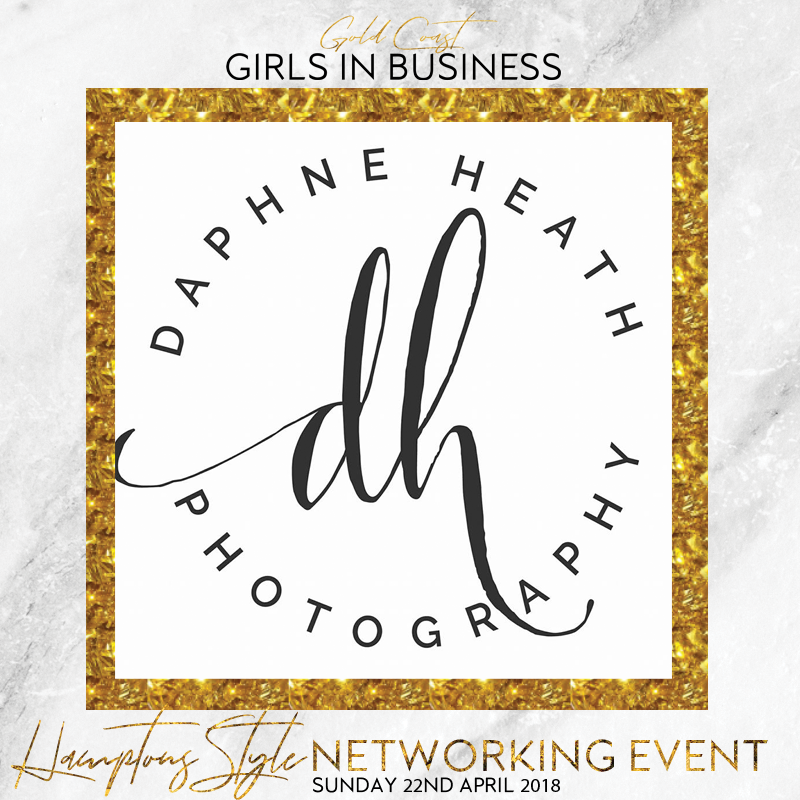 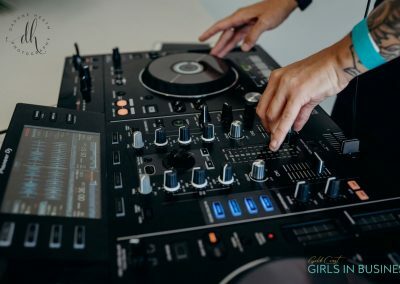 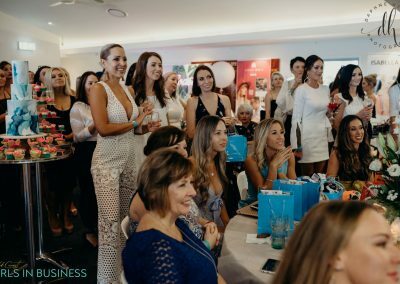 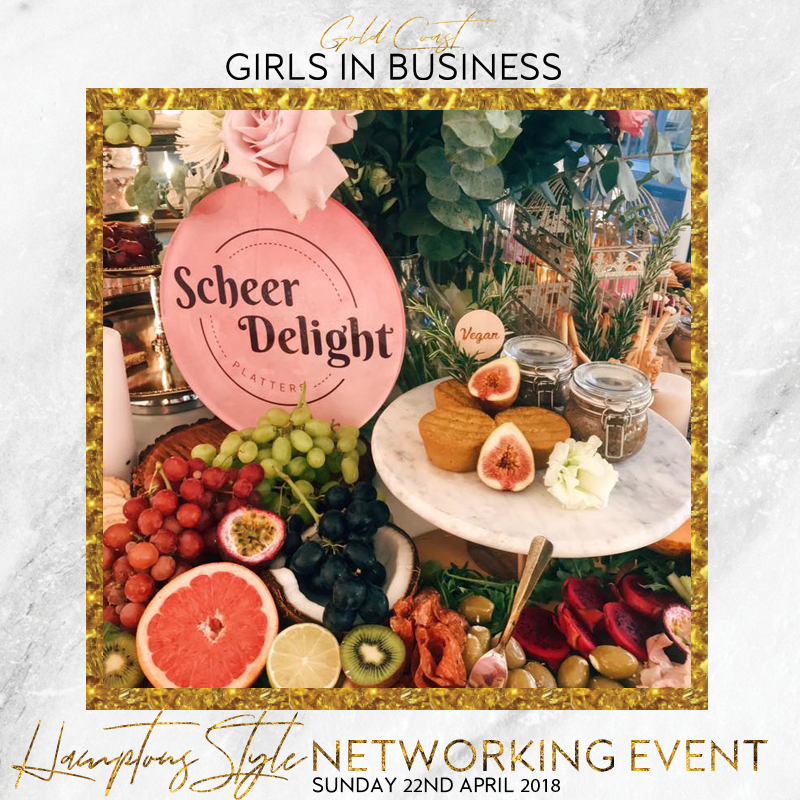 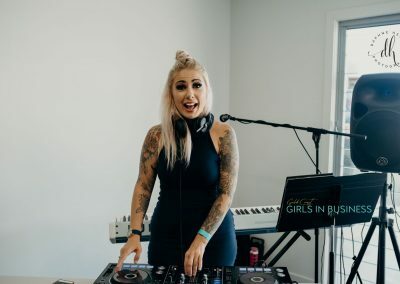 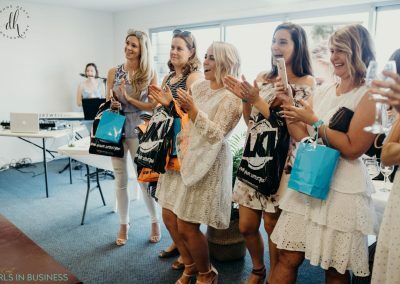 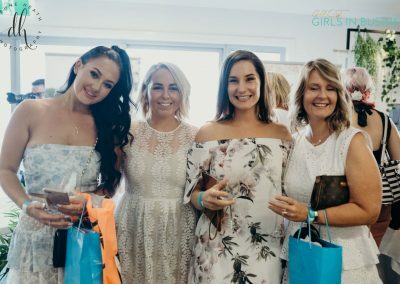 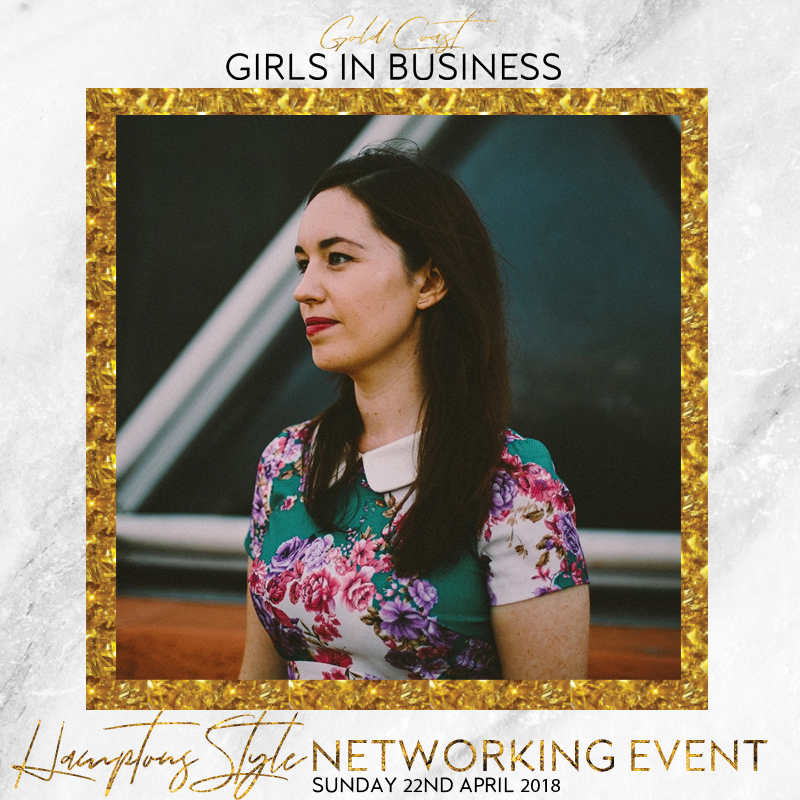 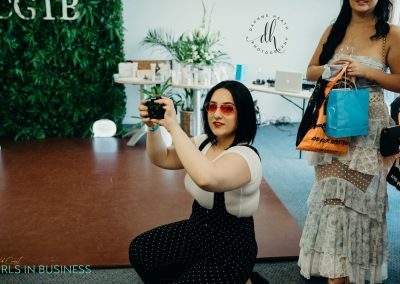 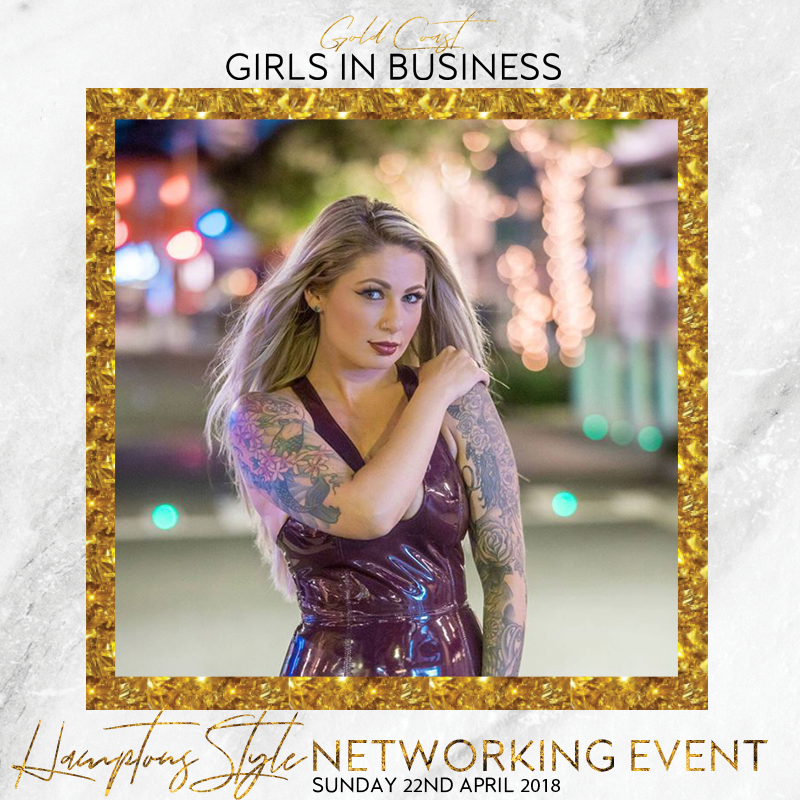 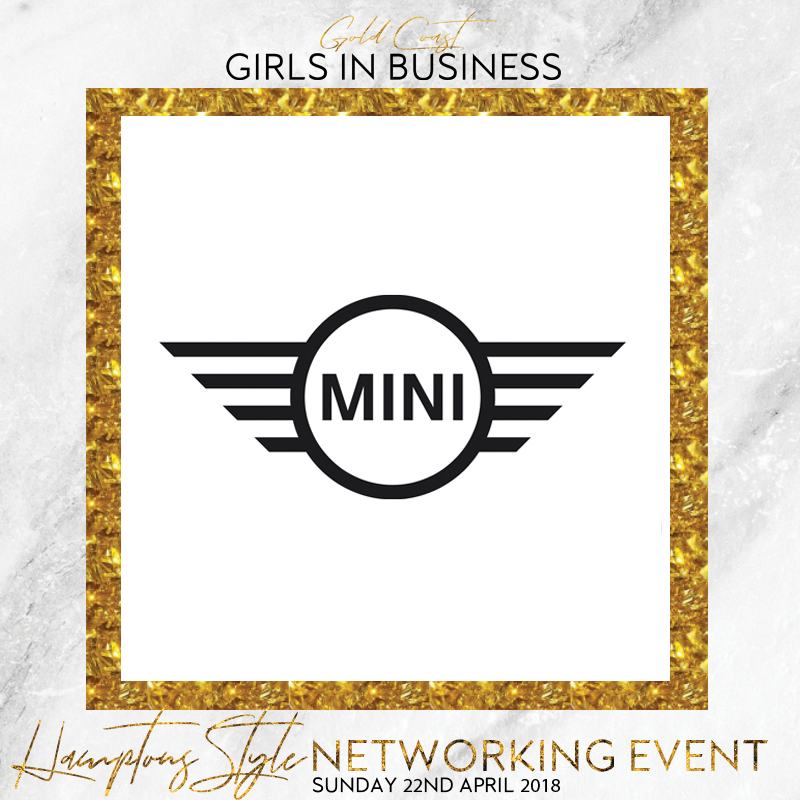 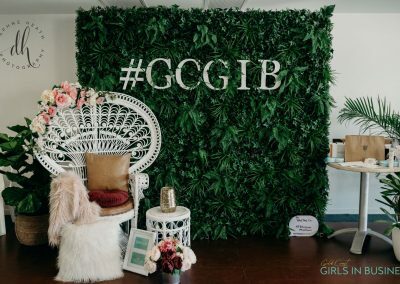 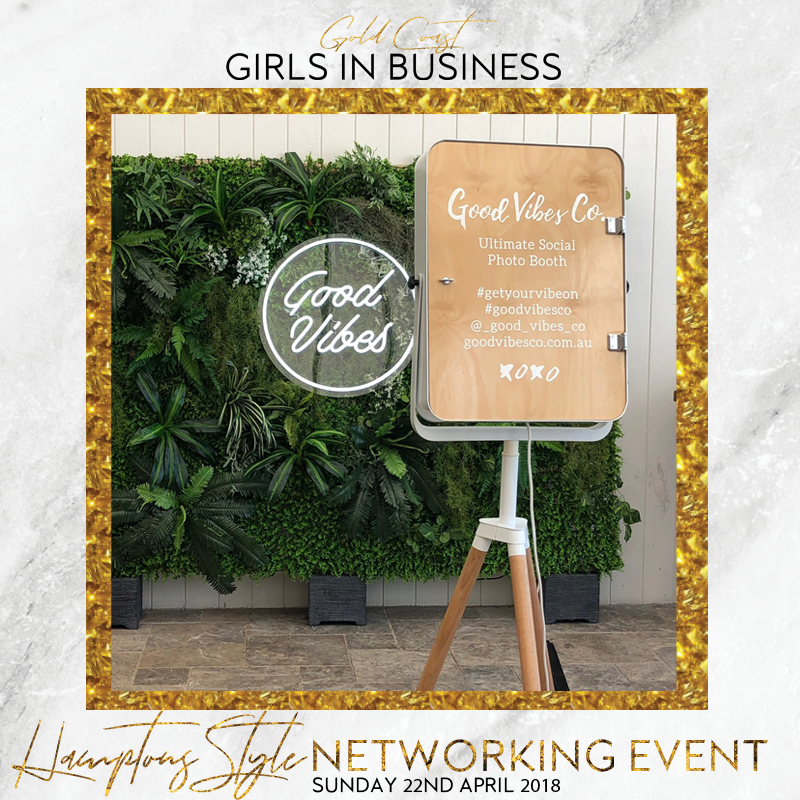 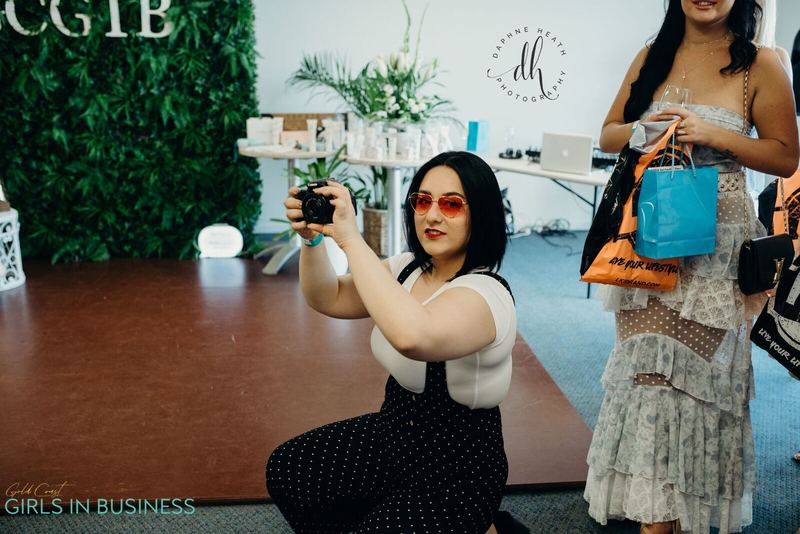 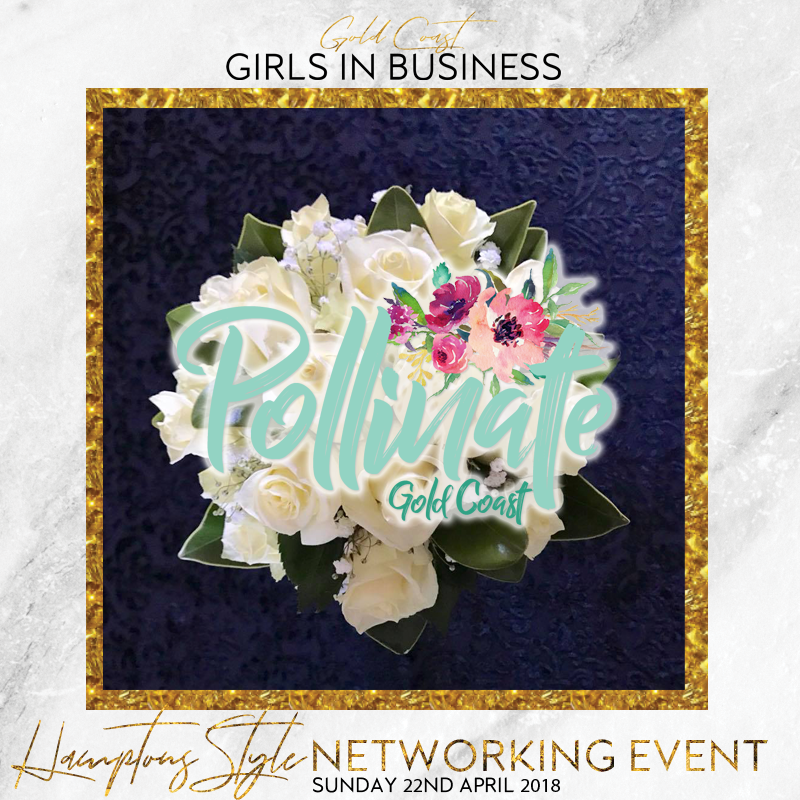 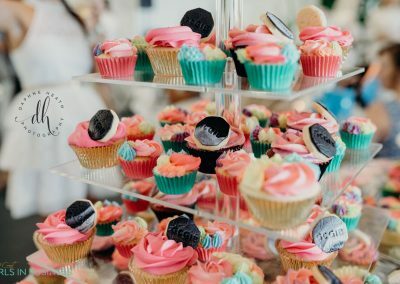 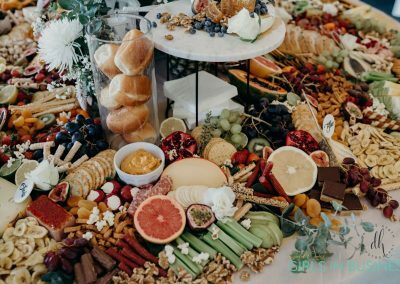 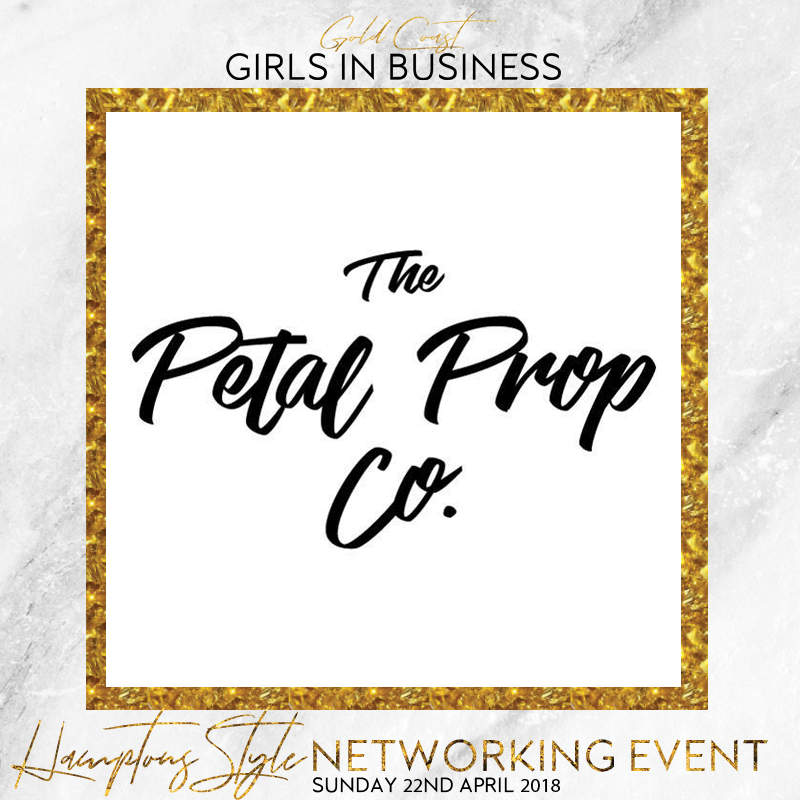 After the HUGE success at our 1st meet up I couldn’t wait to start organising our GCGIB Net-Twerking Event – Come and join hundreds of other supportive girls in business – HAMPTONS STYLE – beachfront in Palm Beach! 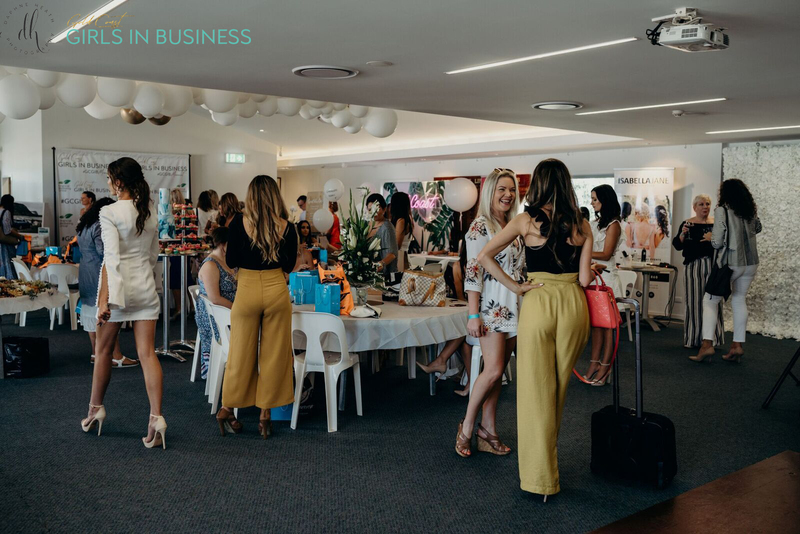 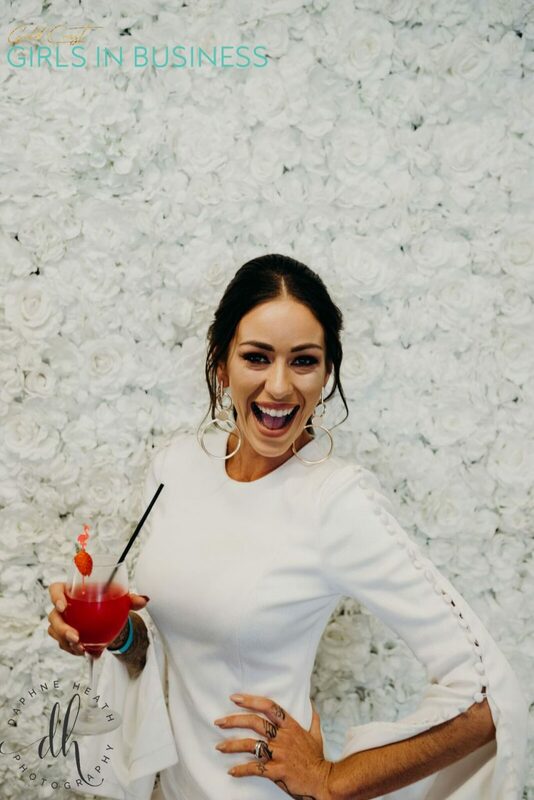 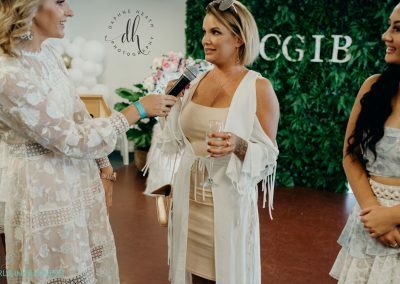 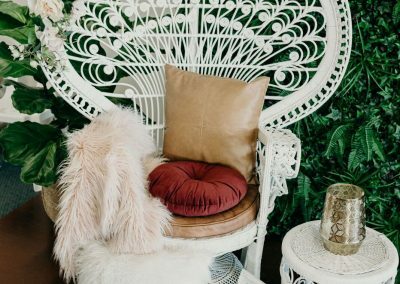 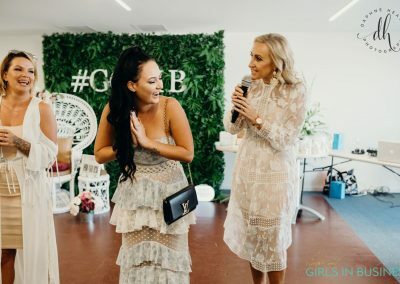 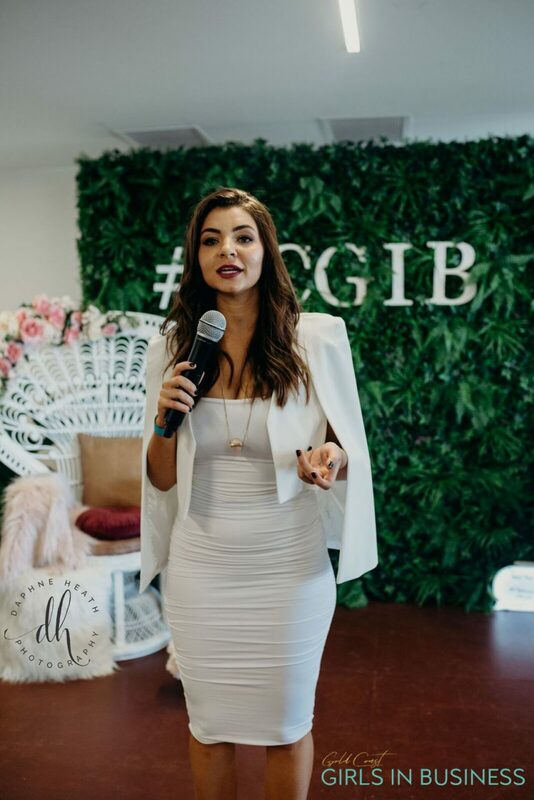 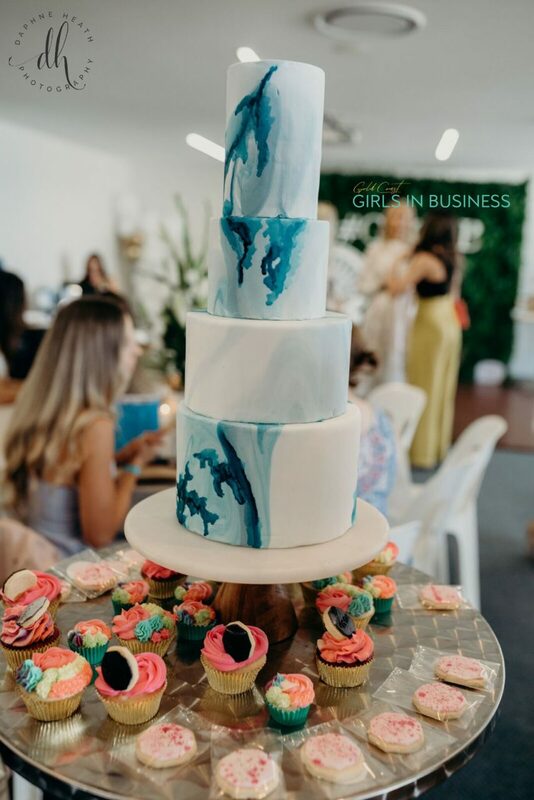 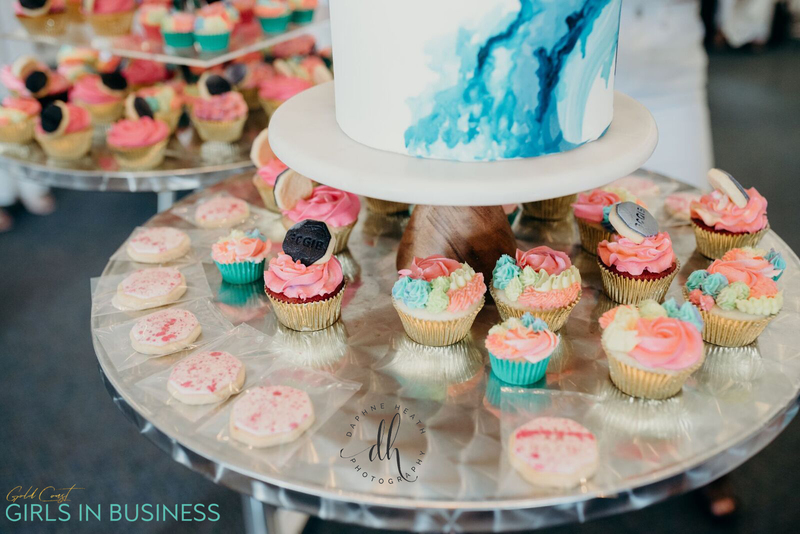 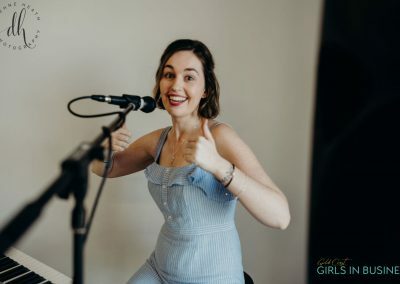 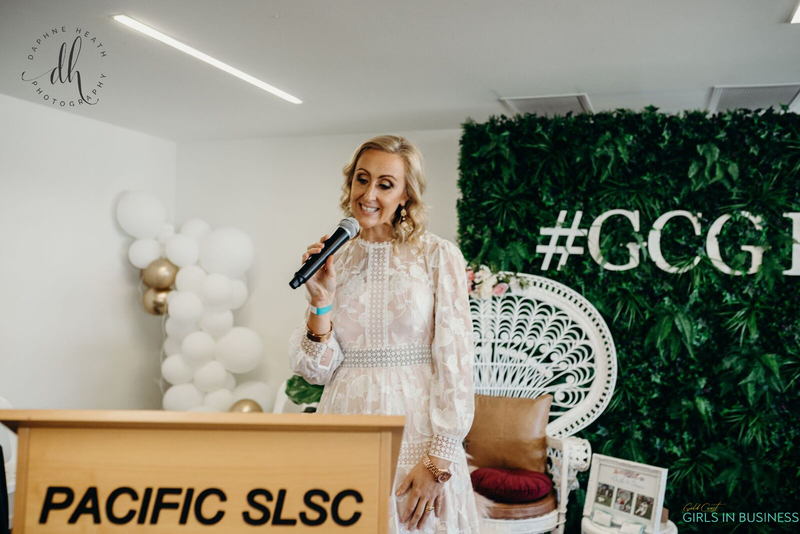 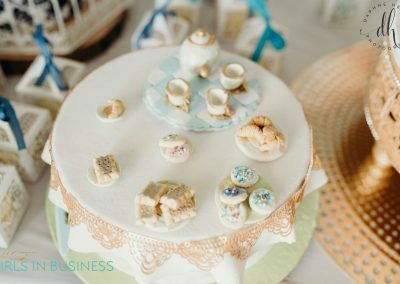 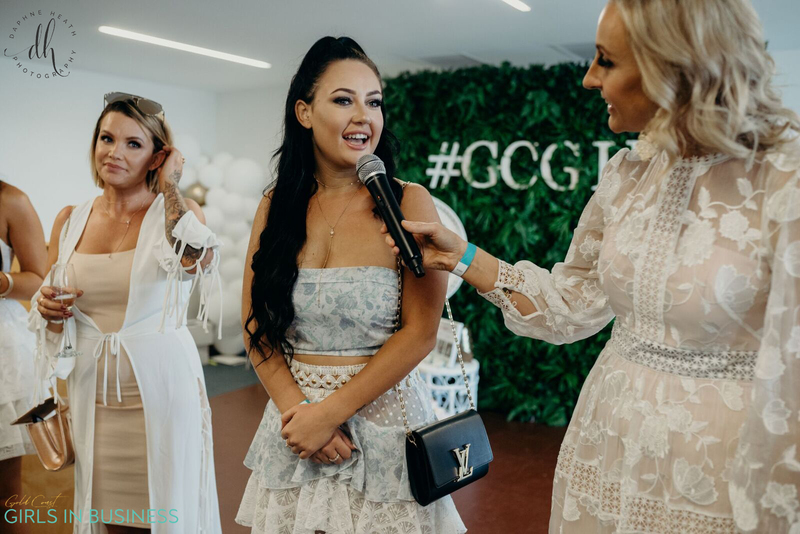 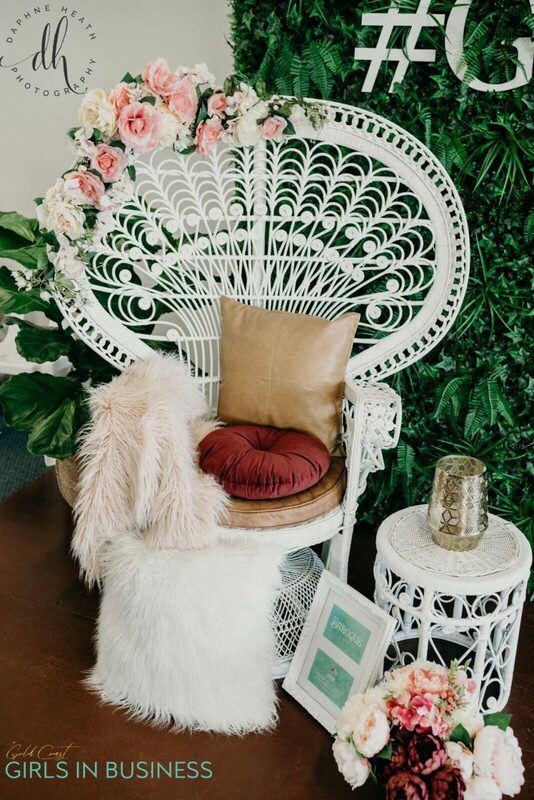 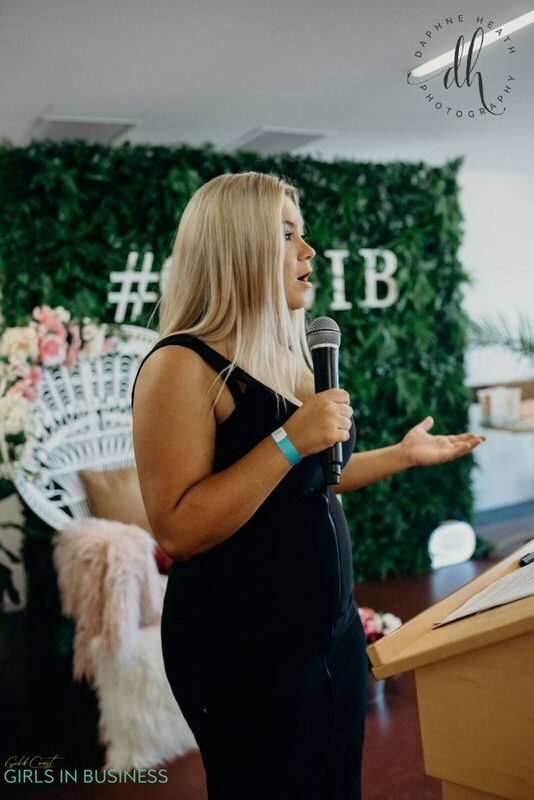 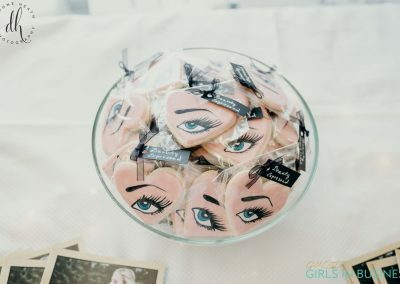 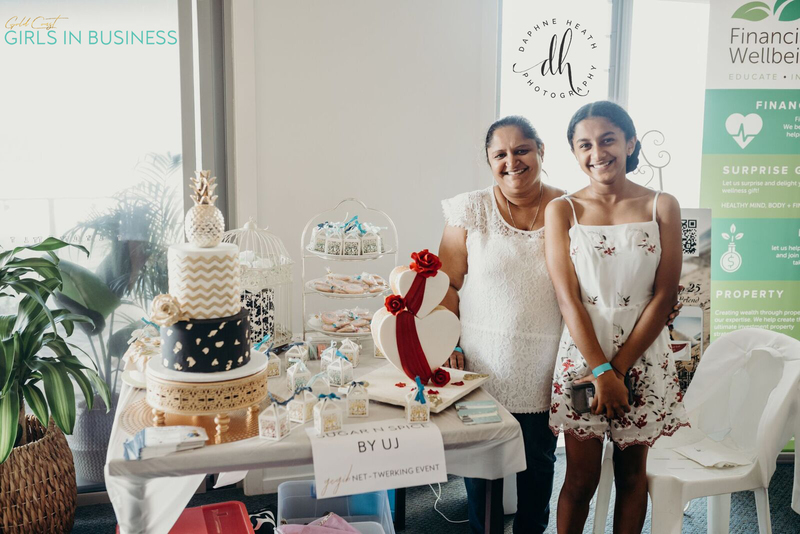 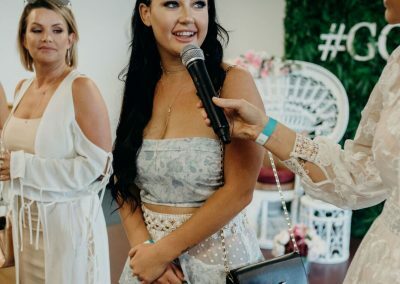 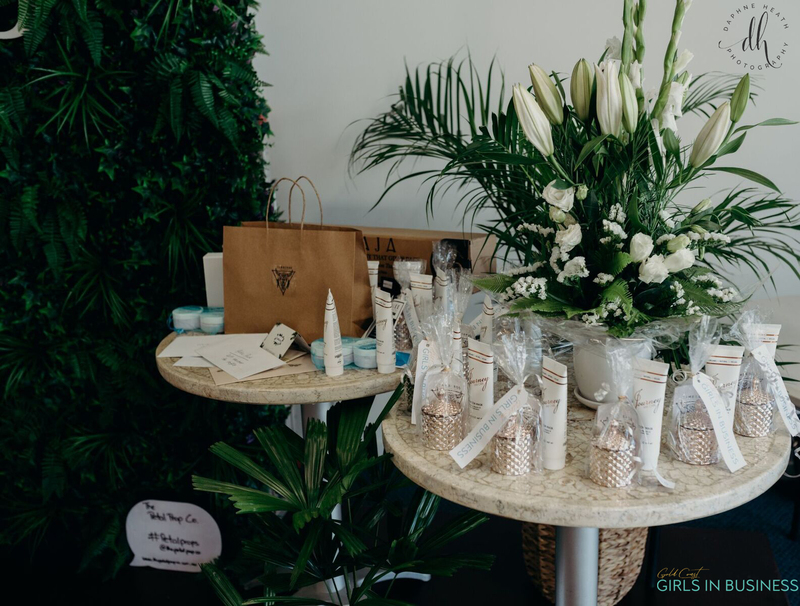 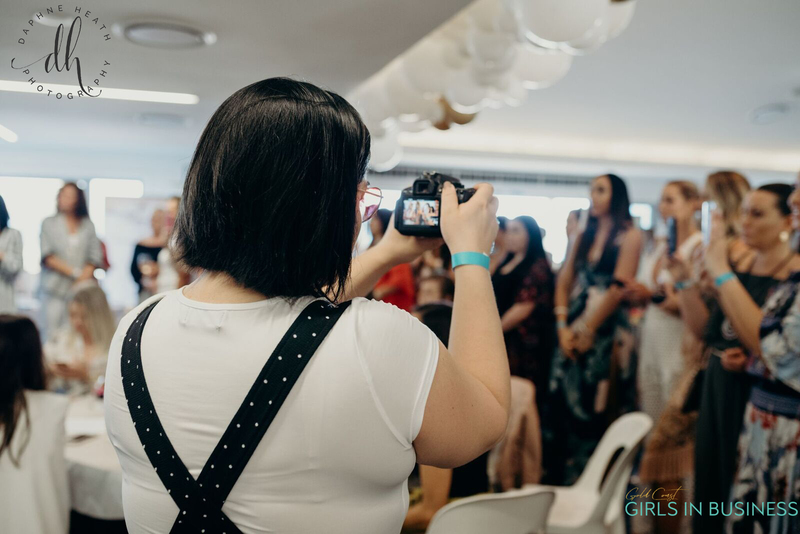 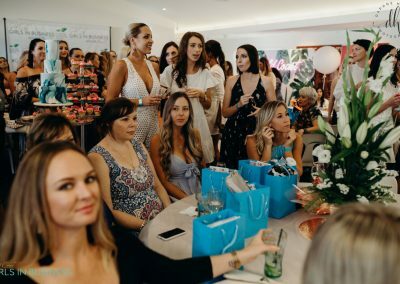 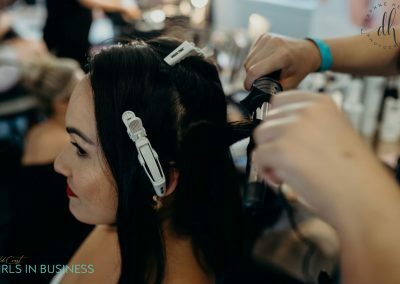 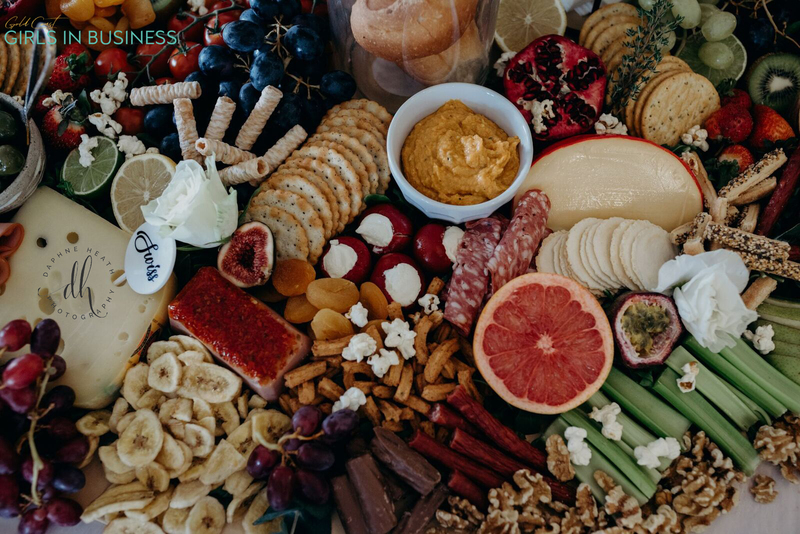 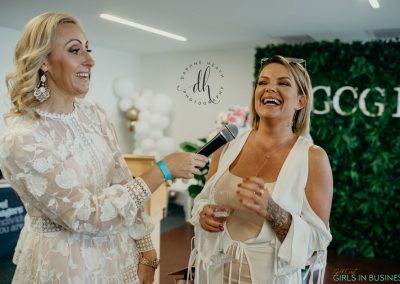 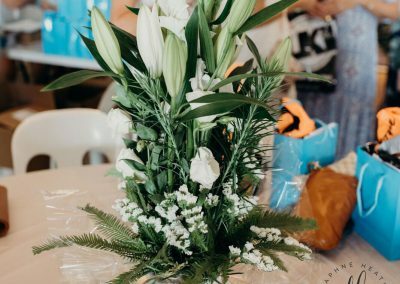 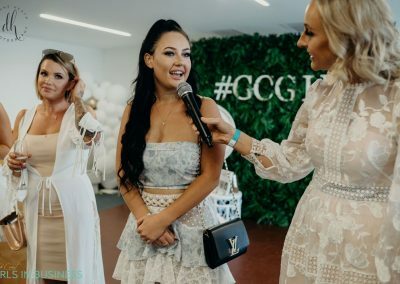 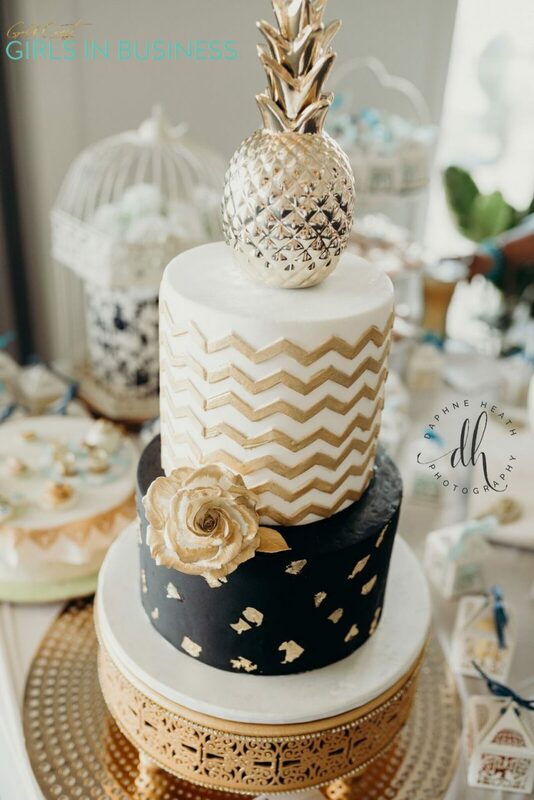 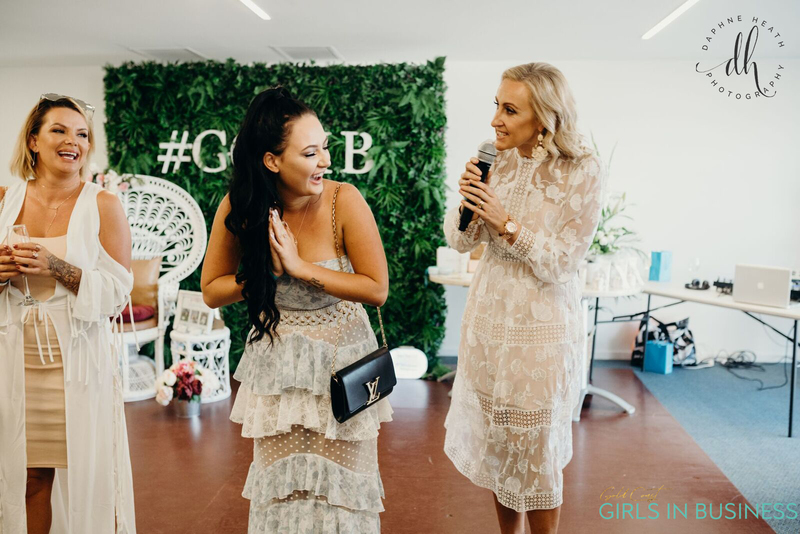 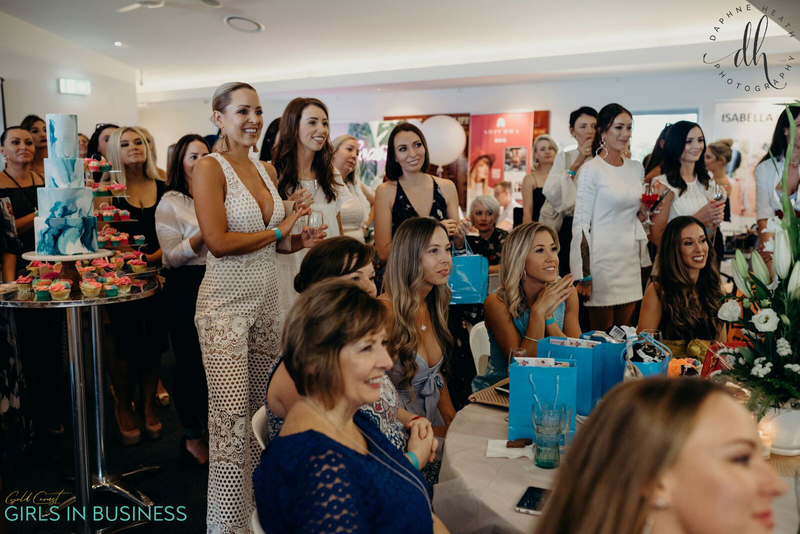 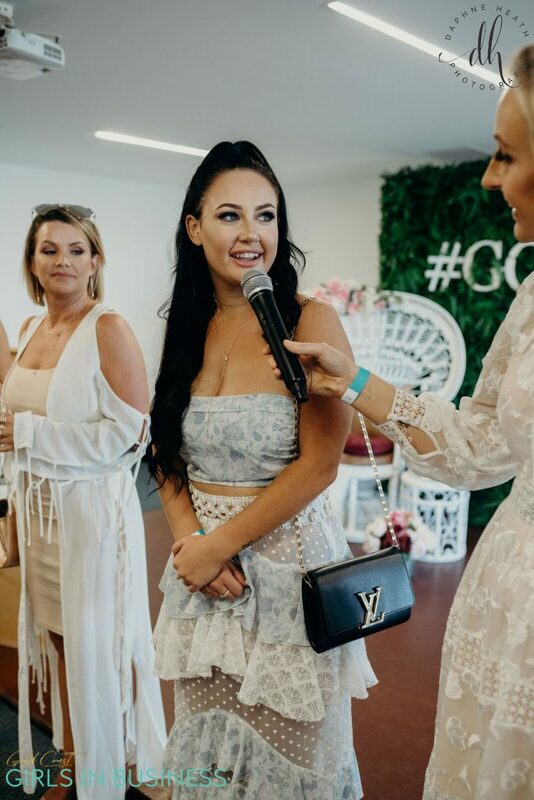 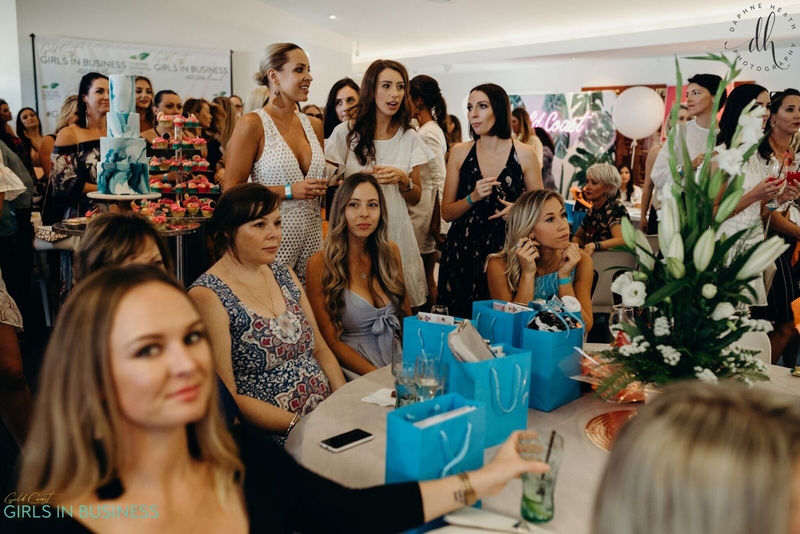 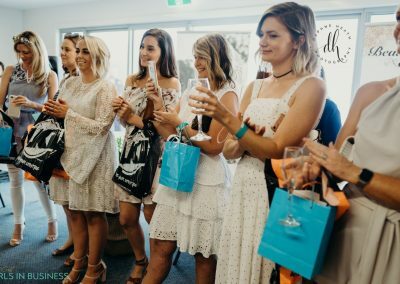 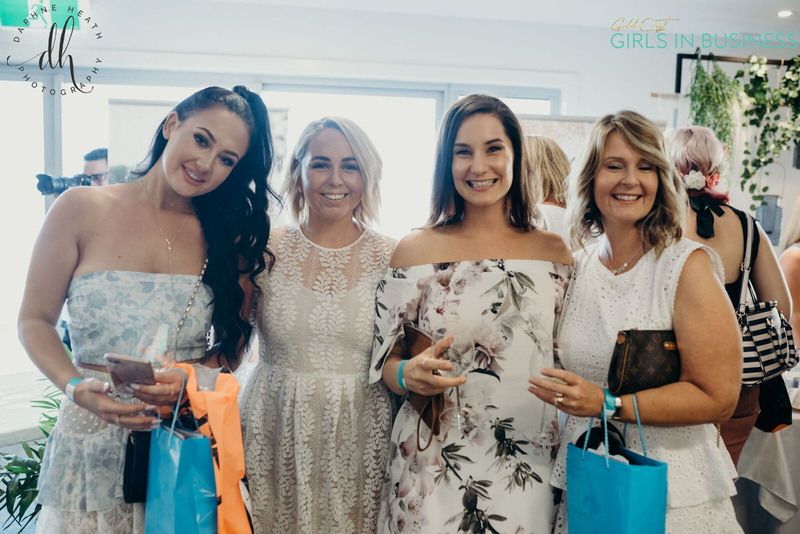 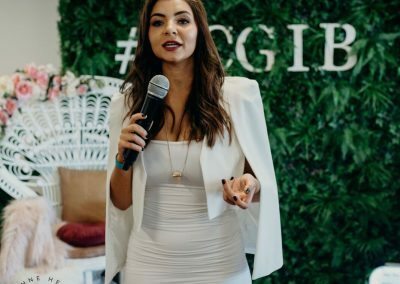 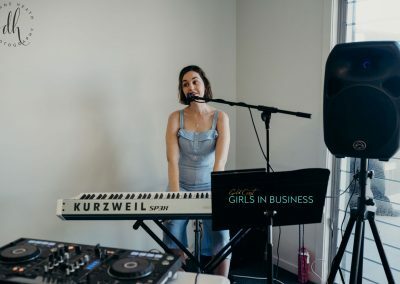 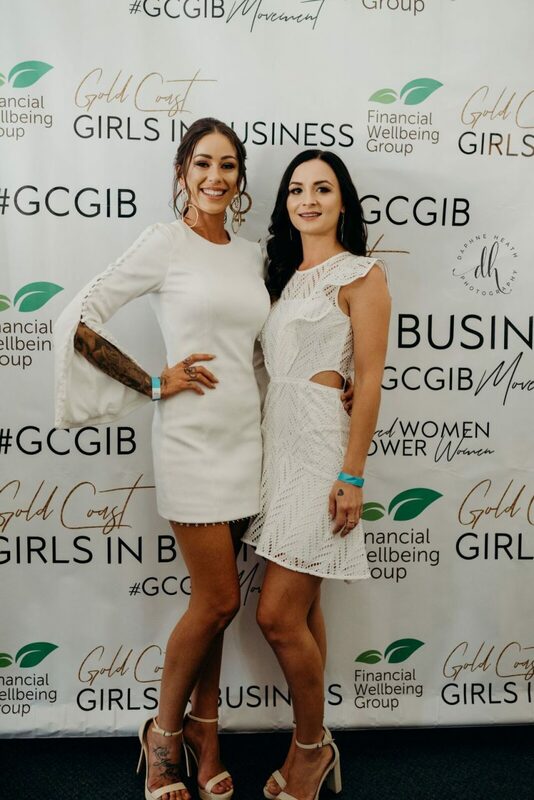 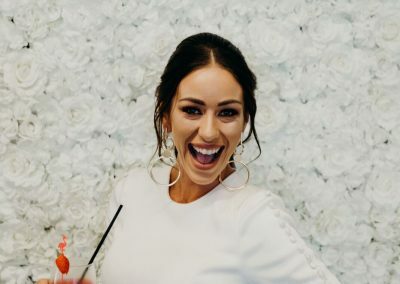 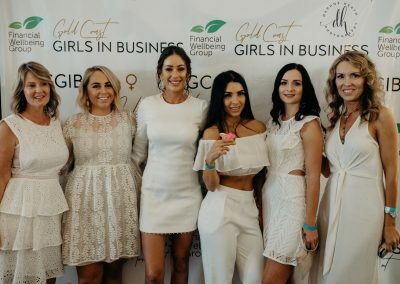 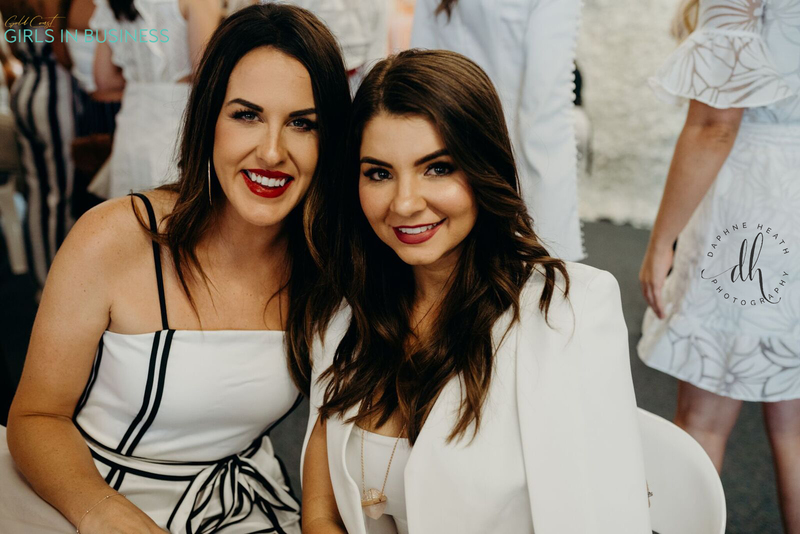 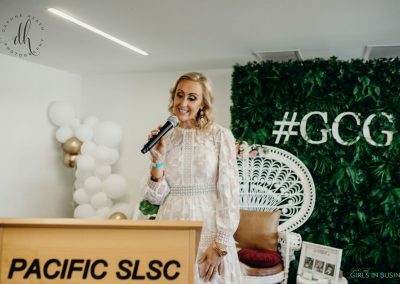 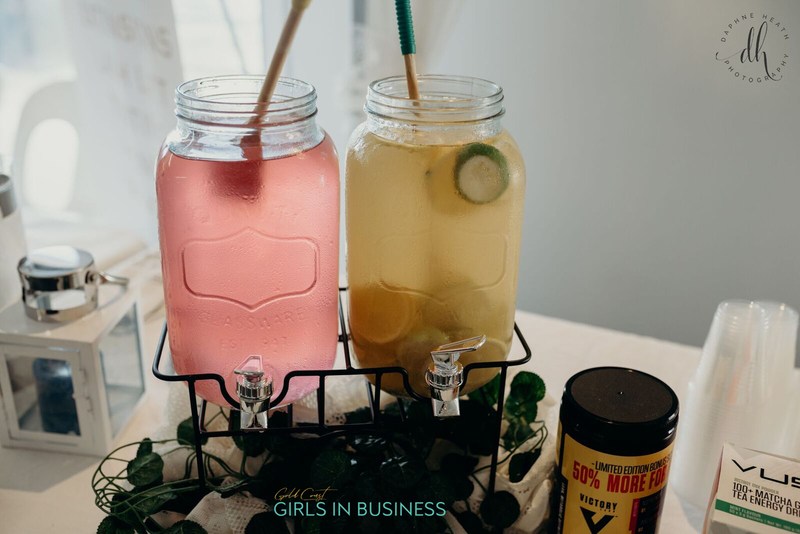 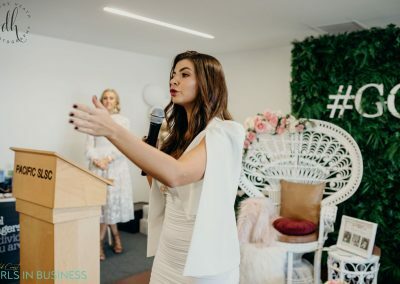 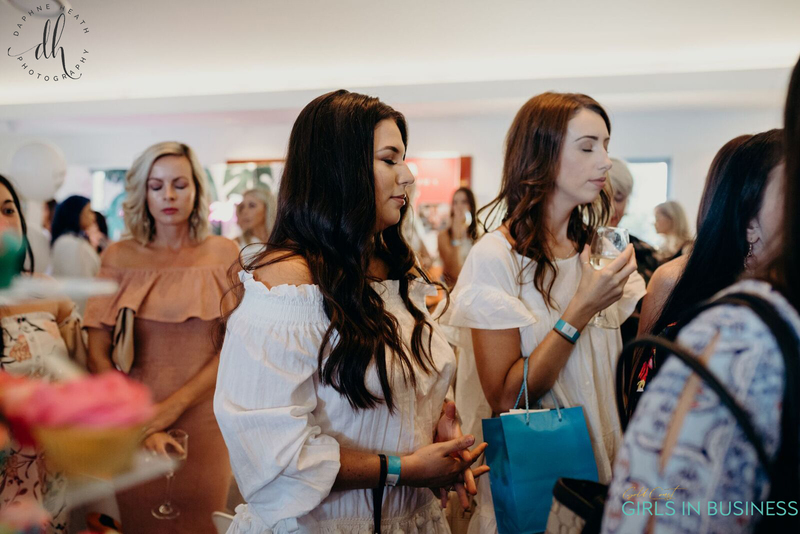 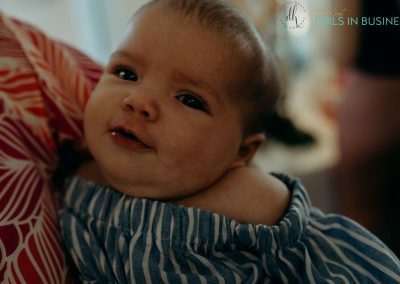 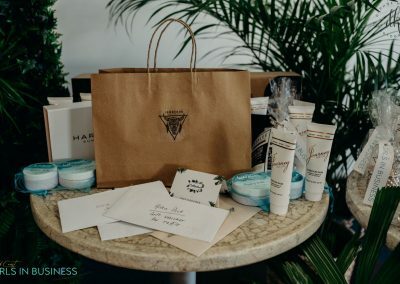 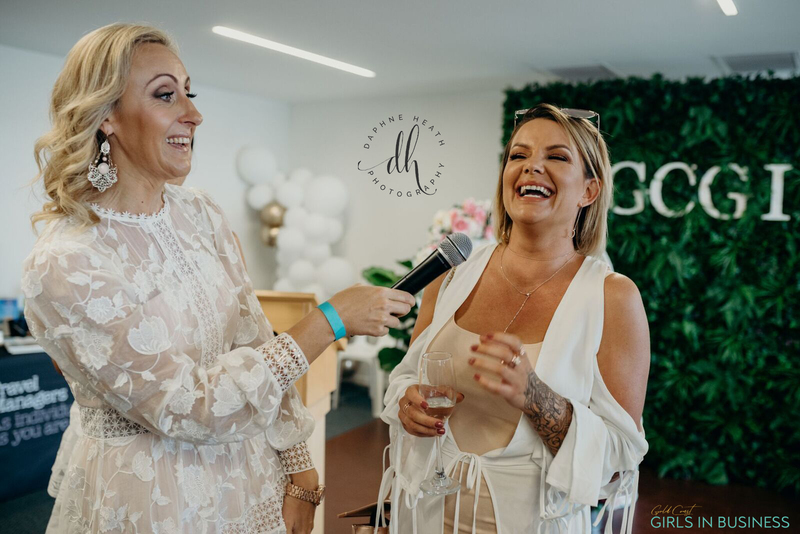 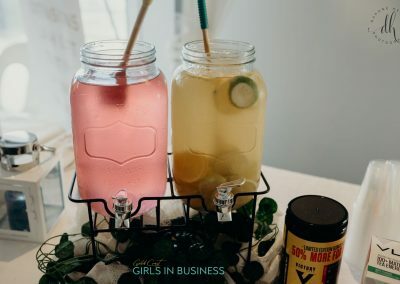 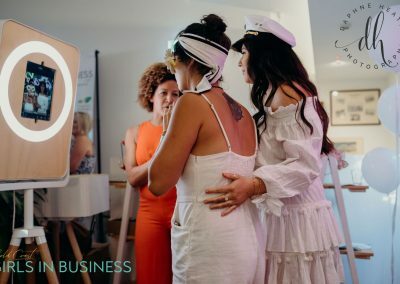 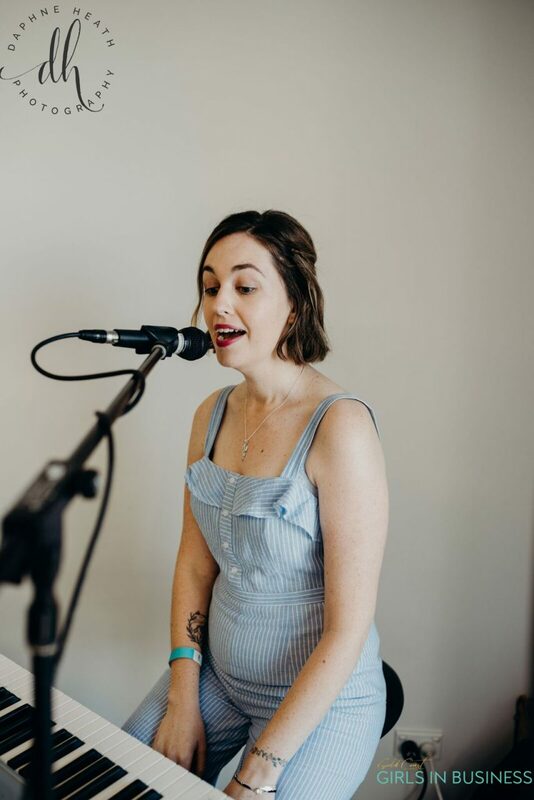 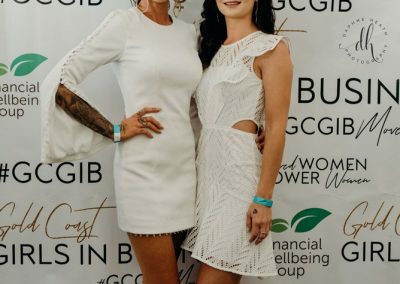 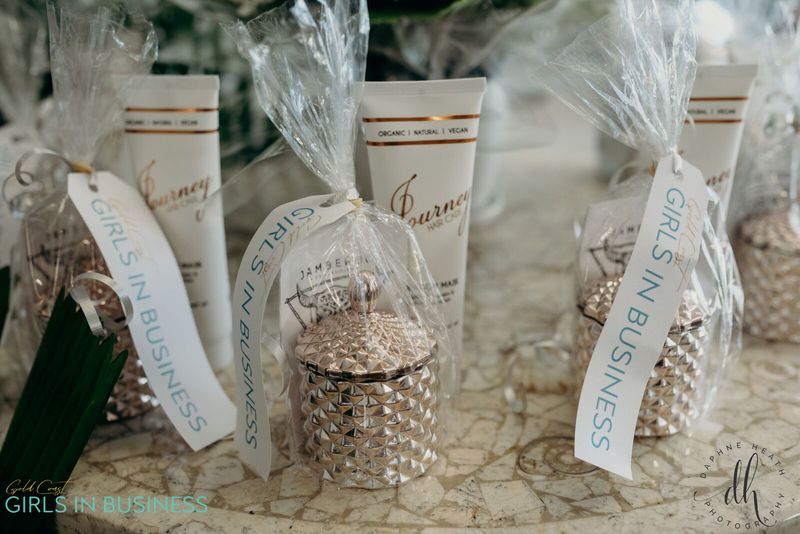 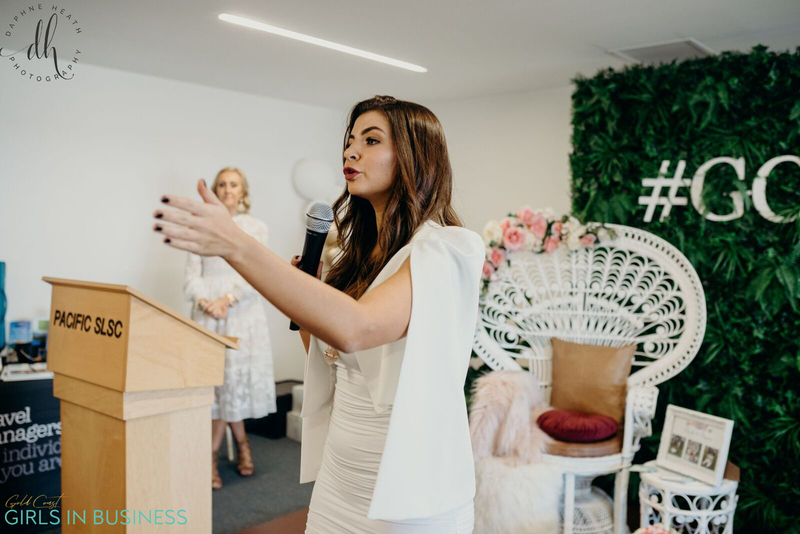 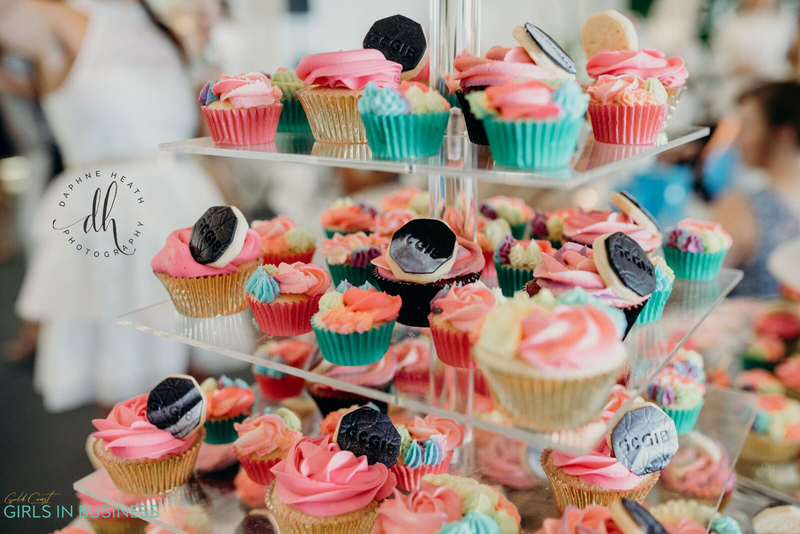 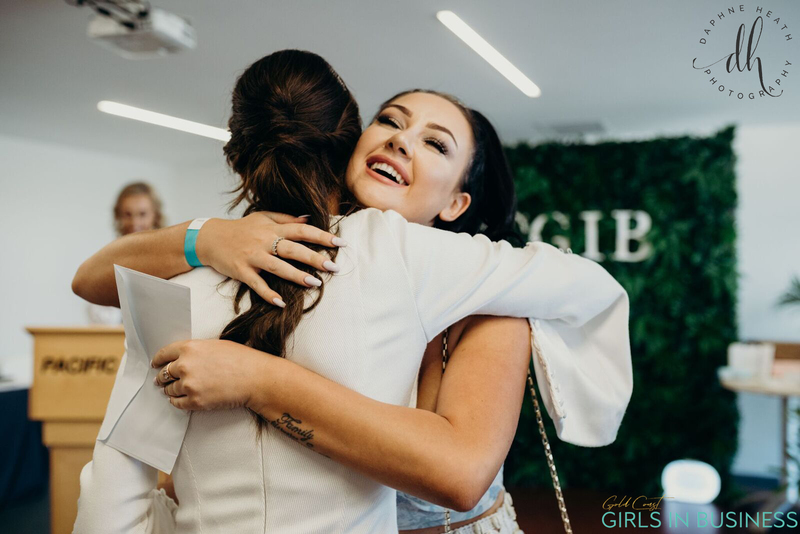 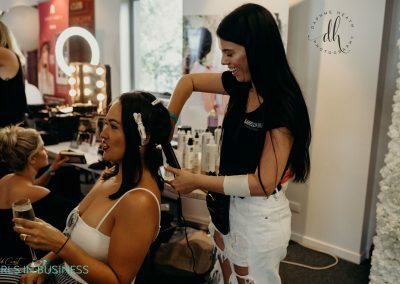 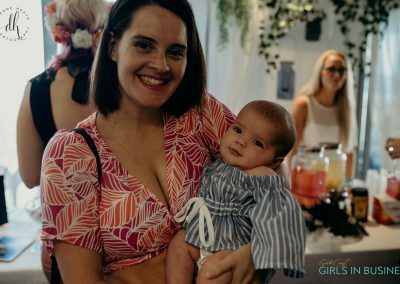 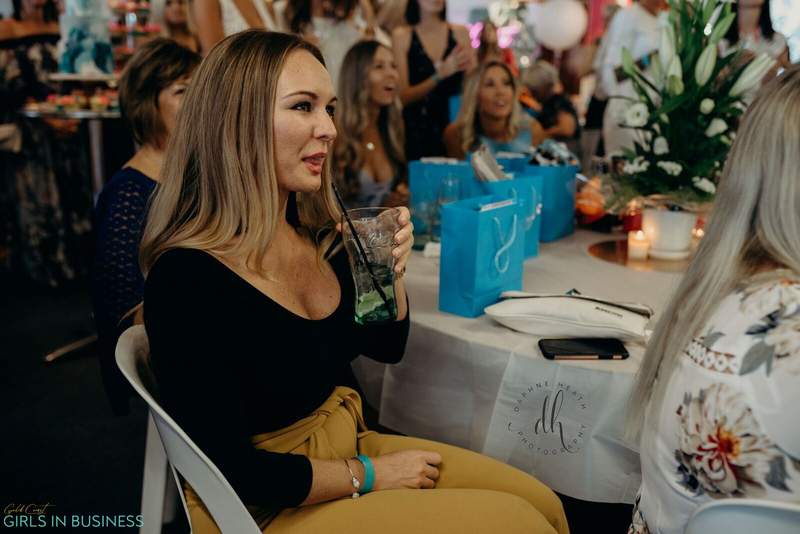 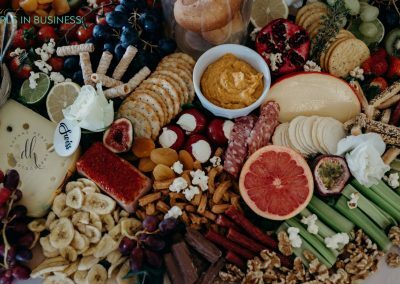 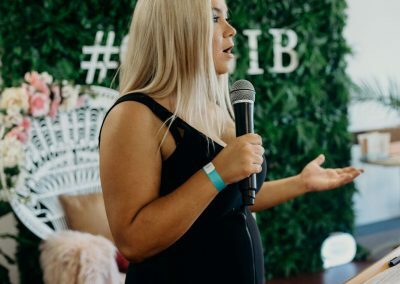 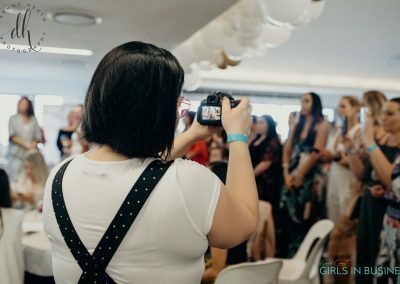 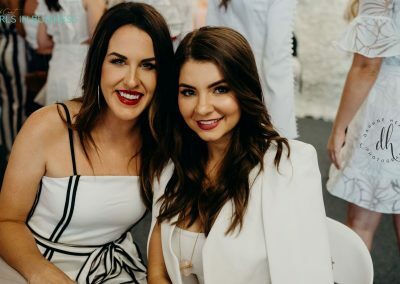 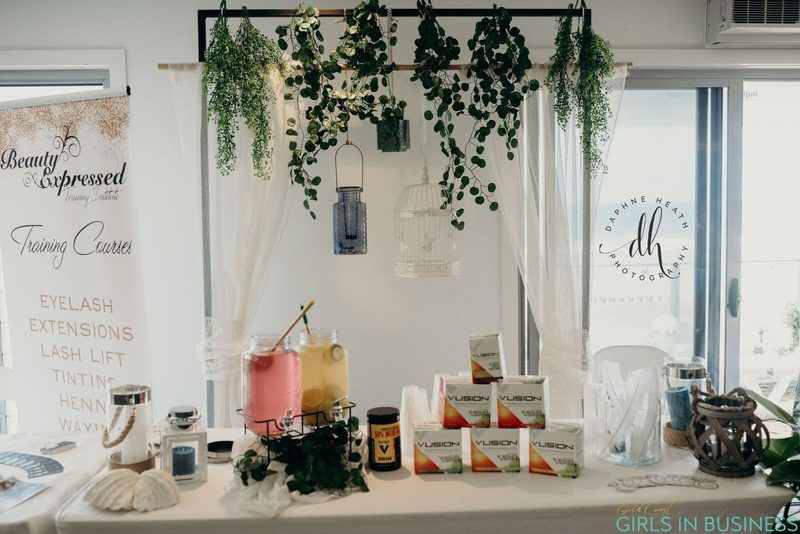 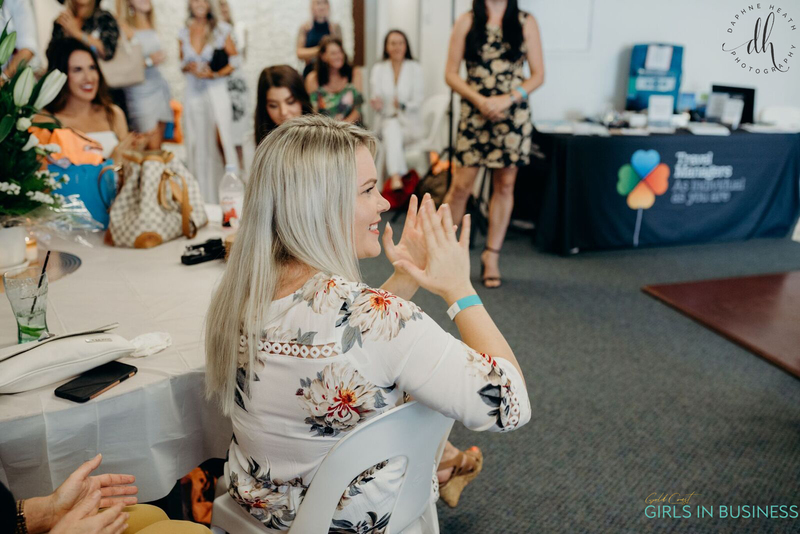 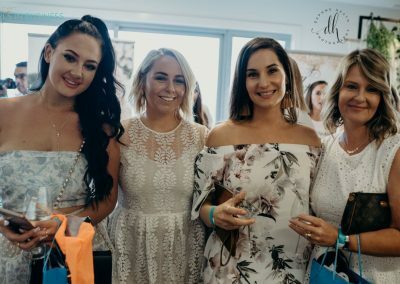 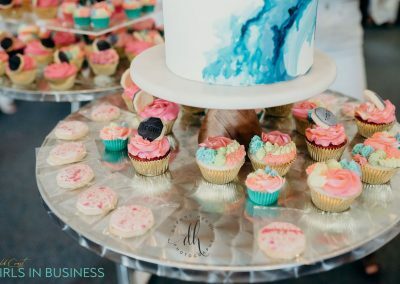 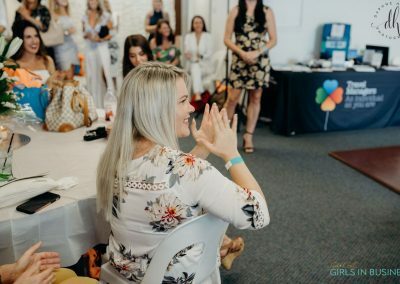 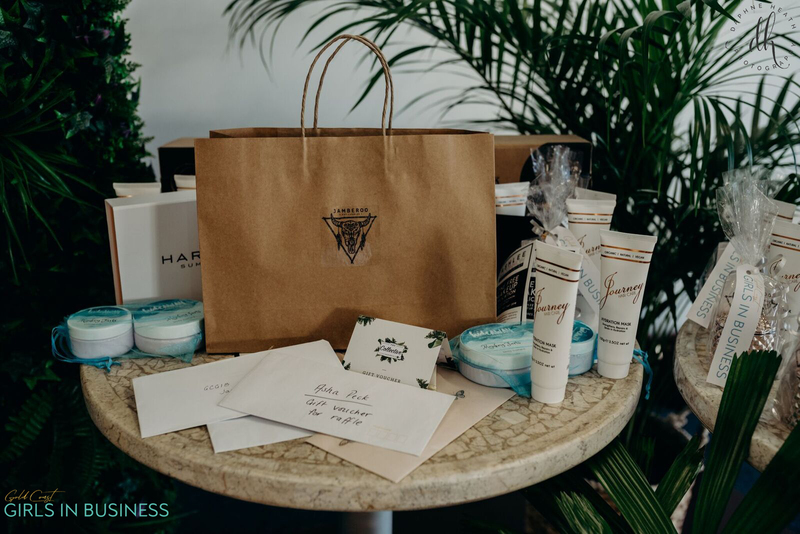 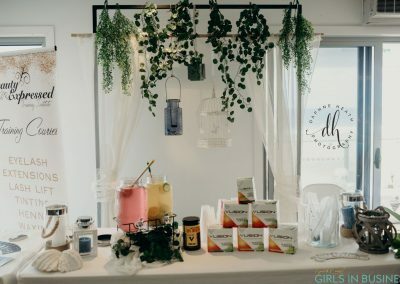 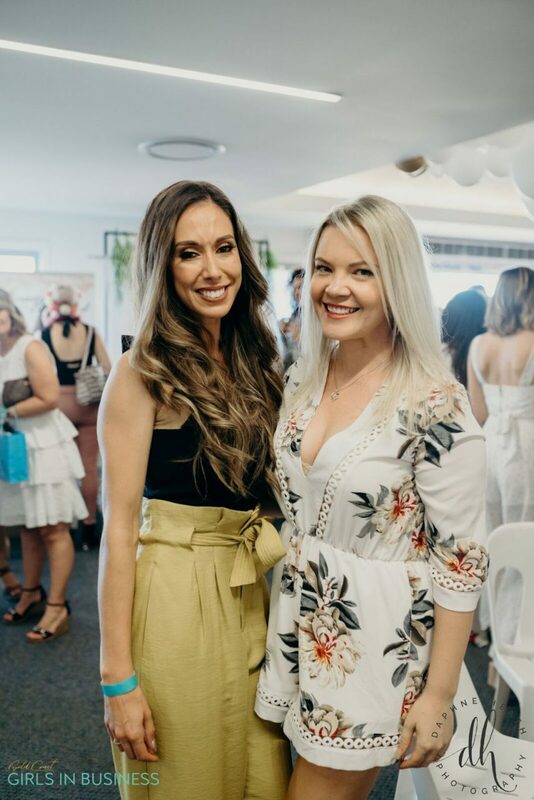 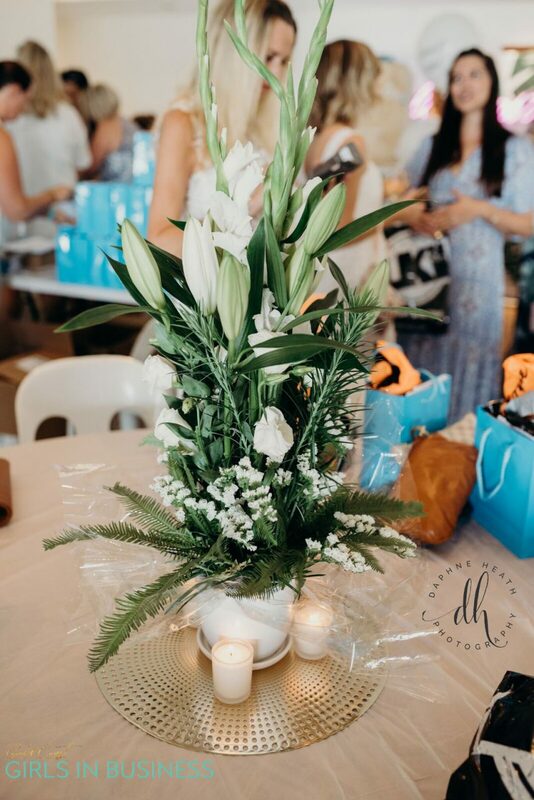 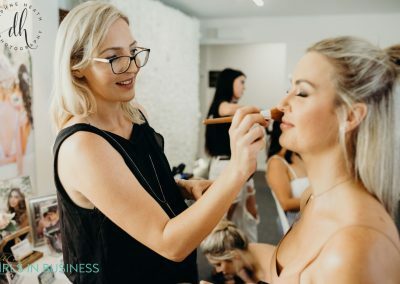 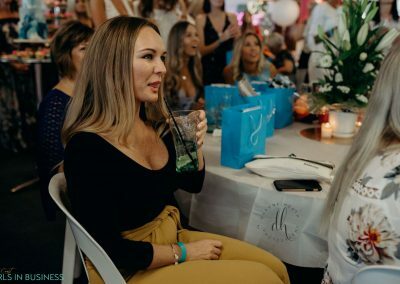 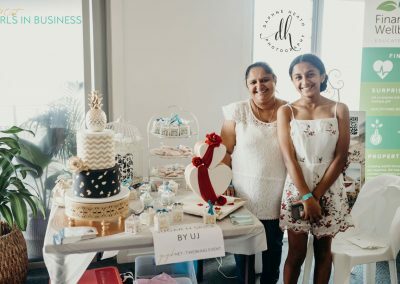 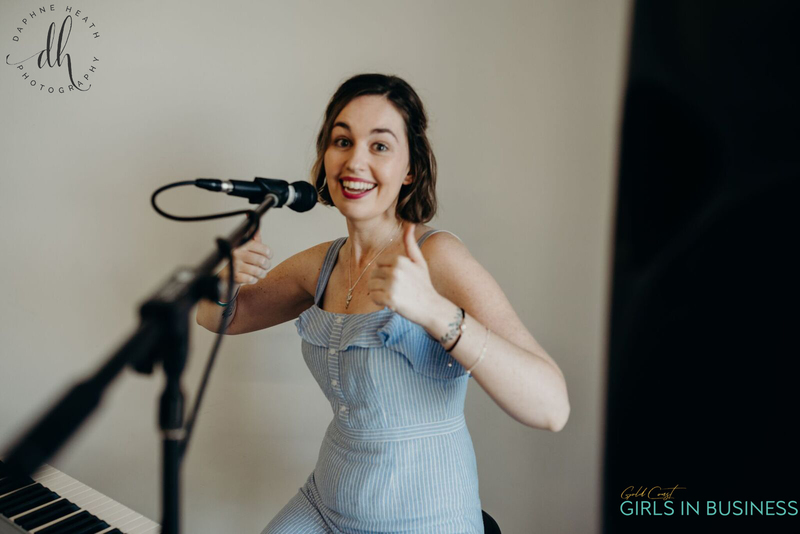 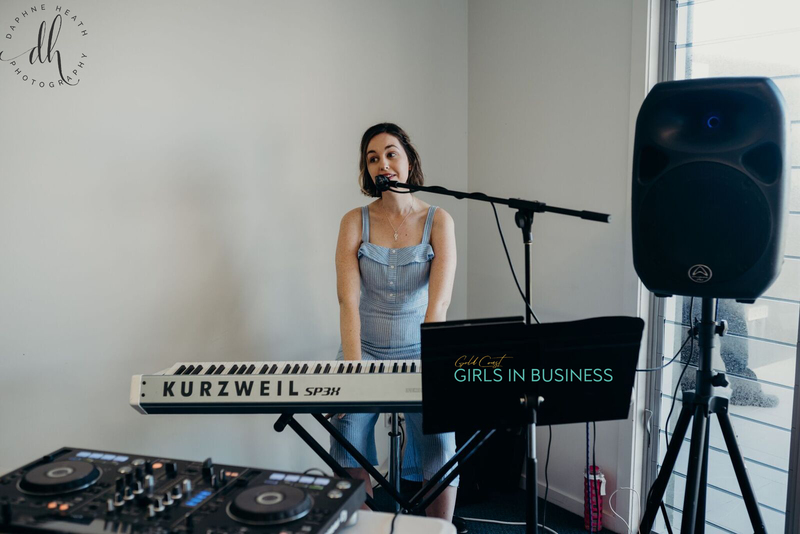 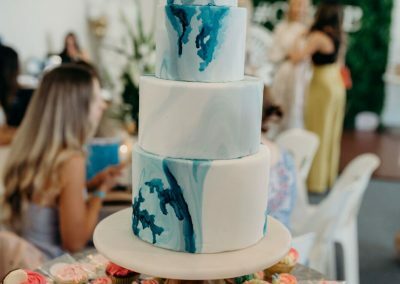 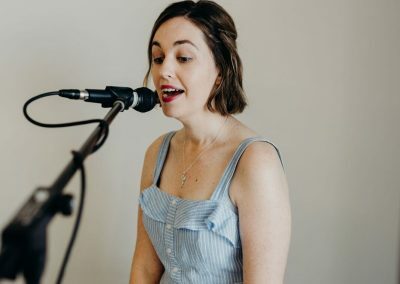 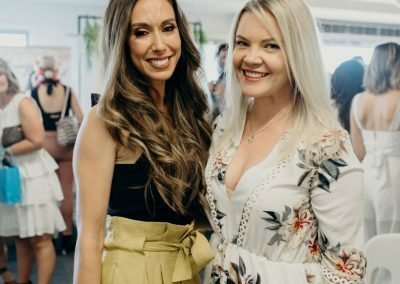 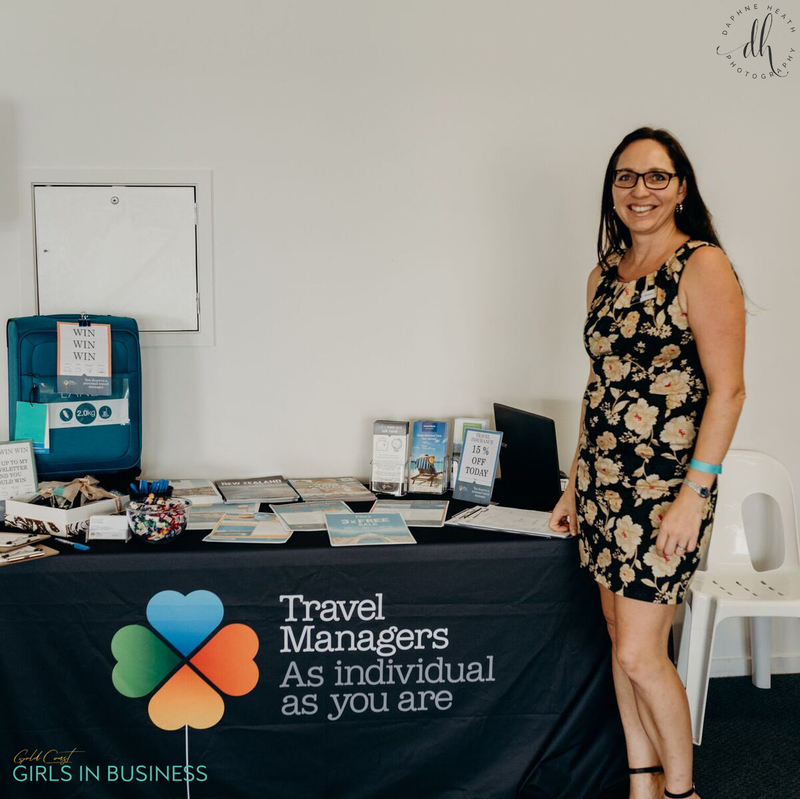 Gold Coast Girls in Business was founded in December 2017 with the aim of providing women in business and future women in business a safe and supportive community in which they can share their stories, ask for help and give advice and in our 3 short months it has become much more than that to our members, GCGIB is a movement full of powerful female leaders who care about supporting other women in business! 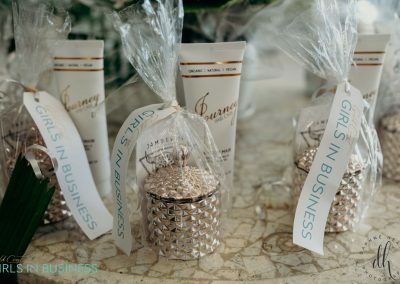 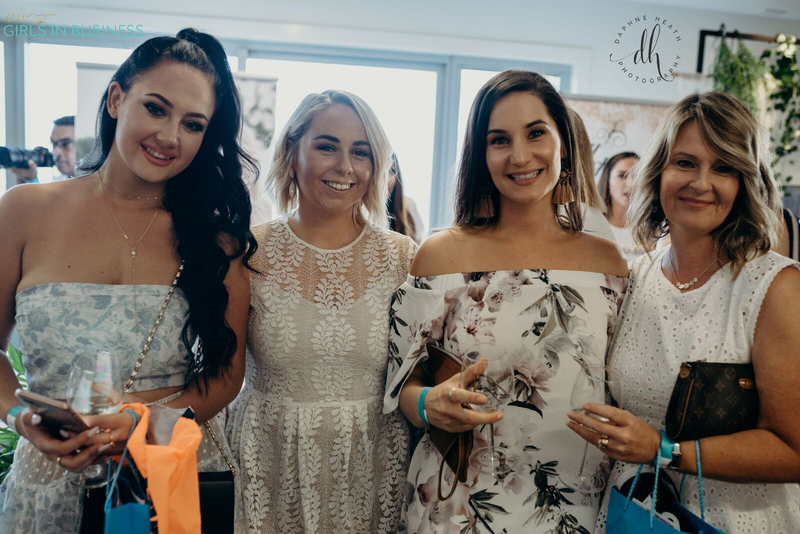 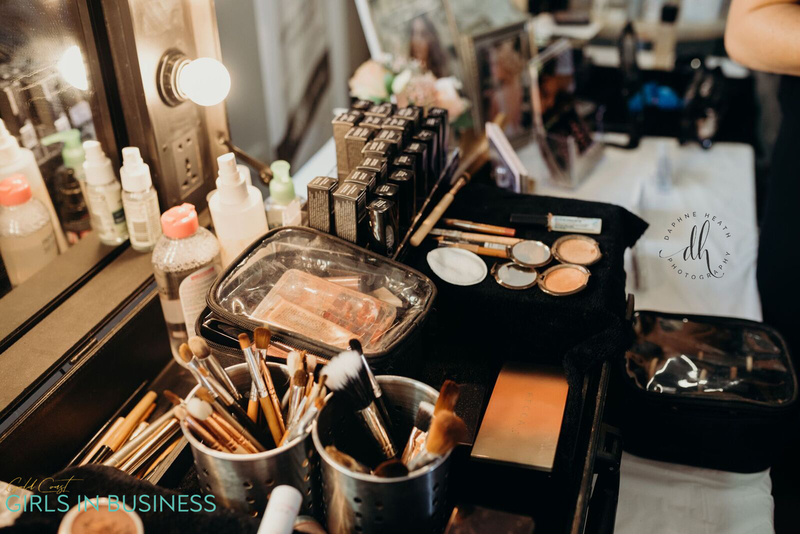 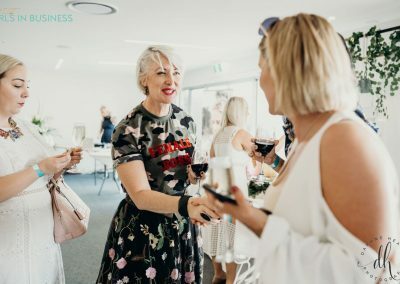 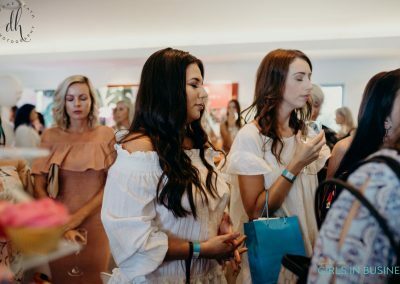 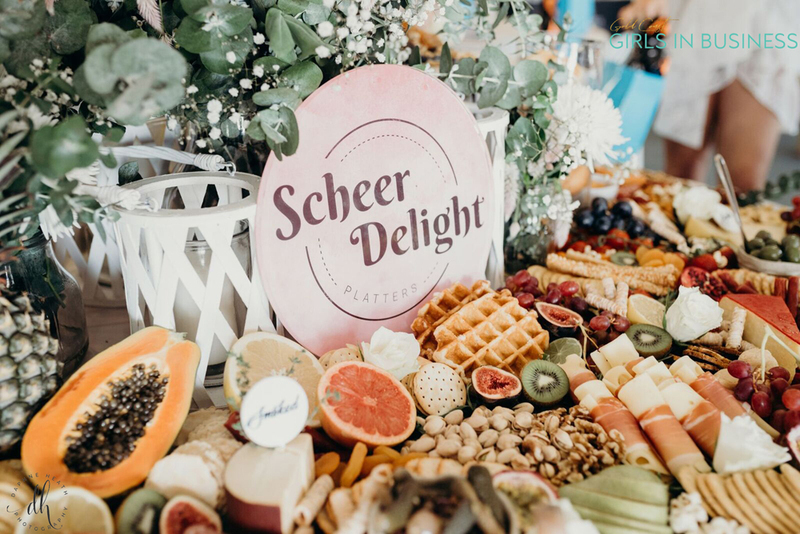 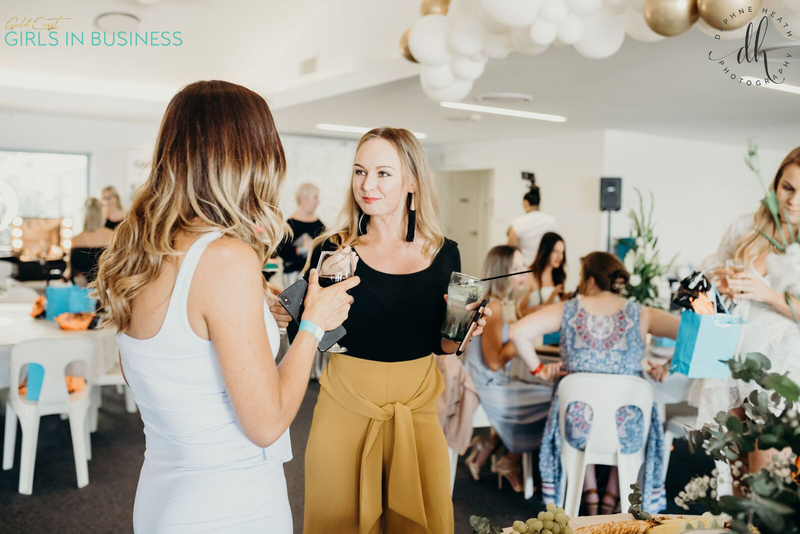 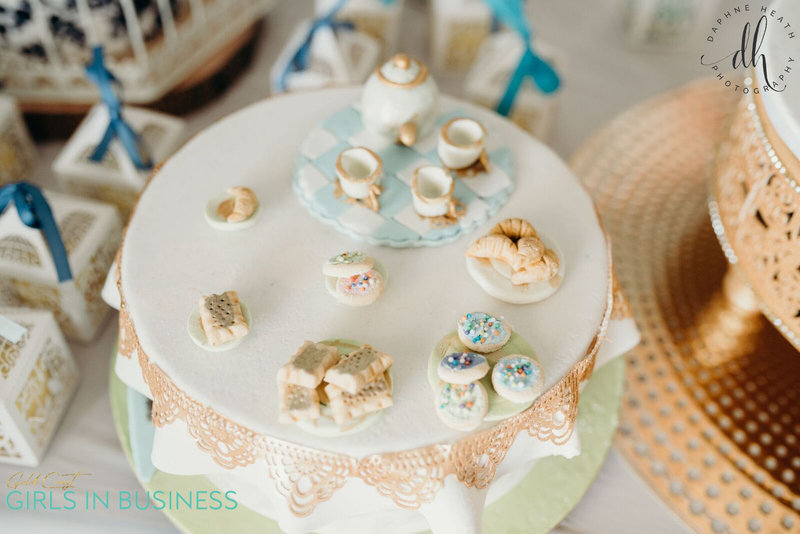 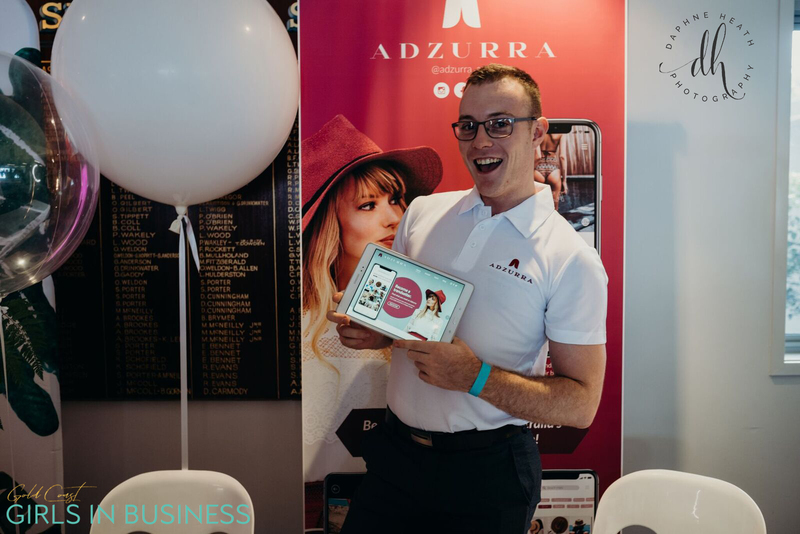 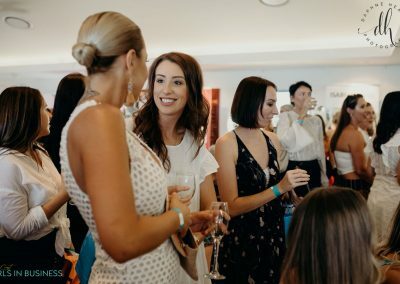 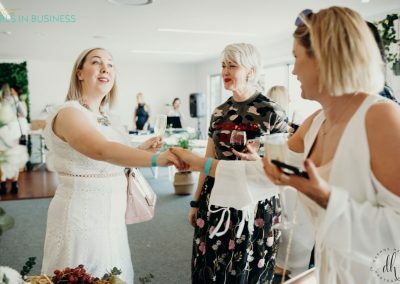 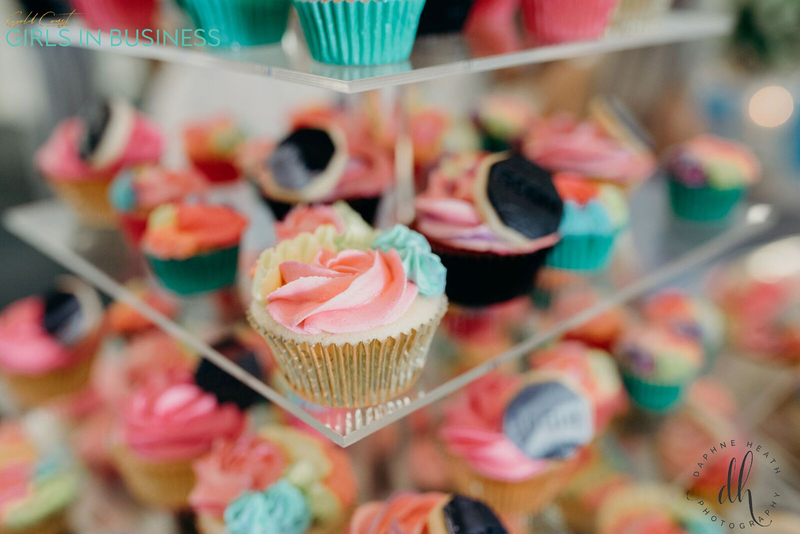 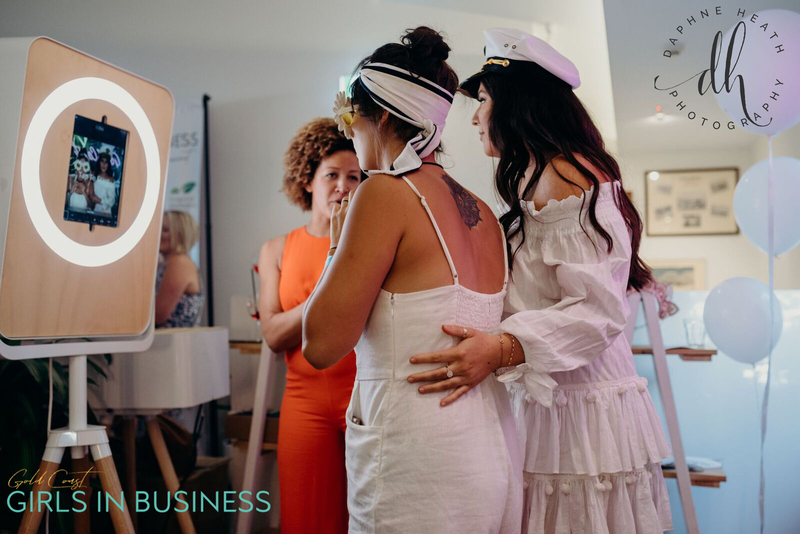 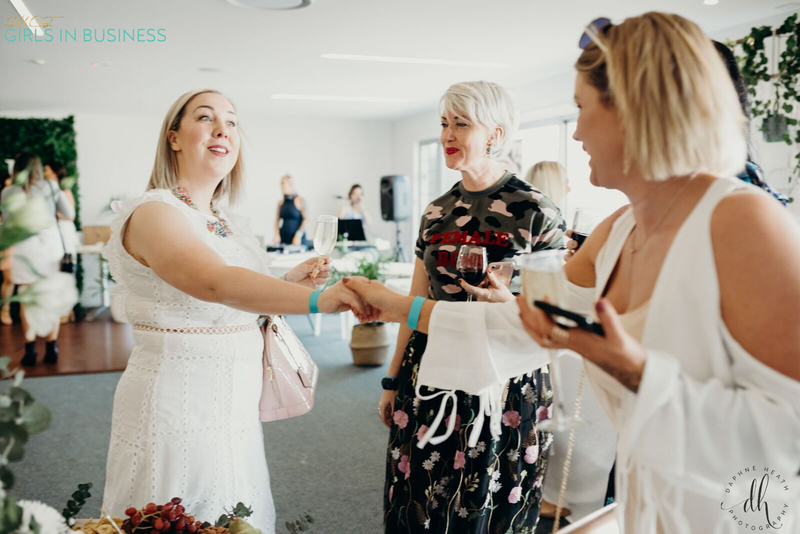 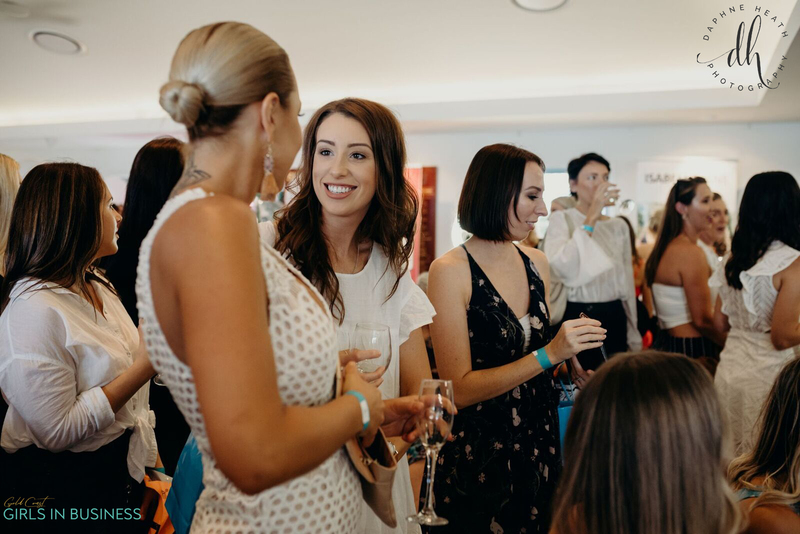 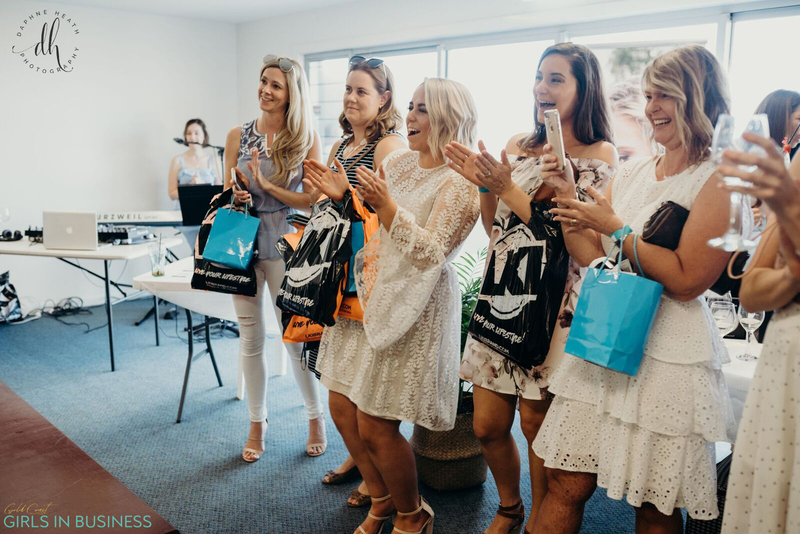 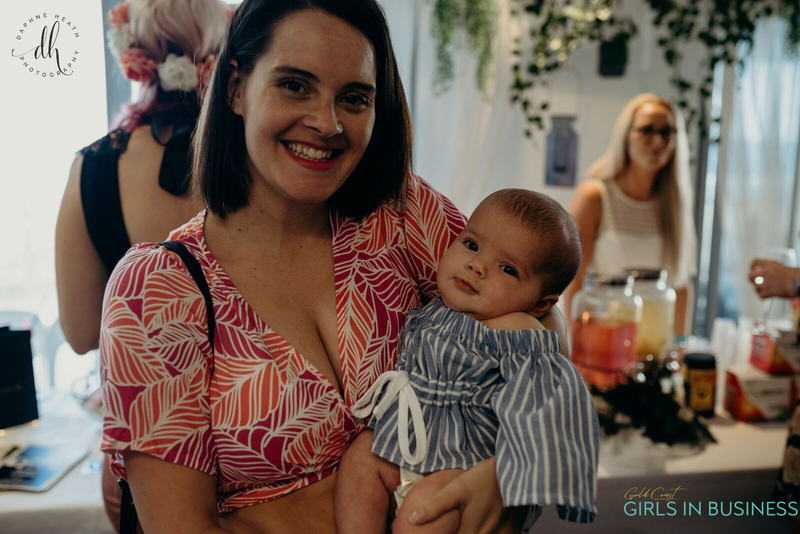 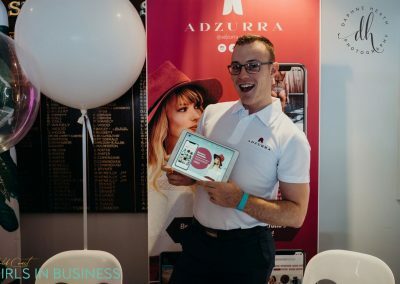 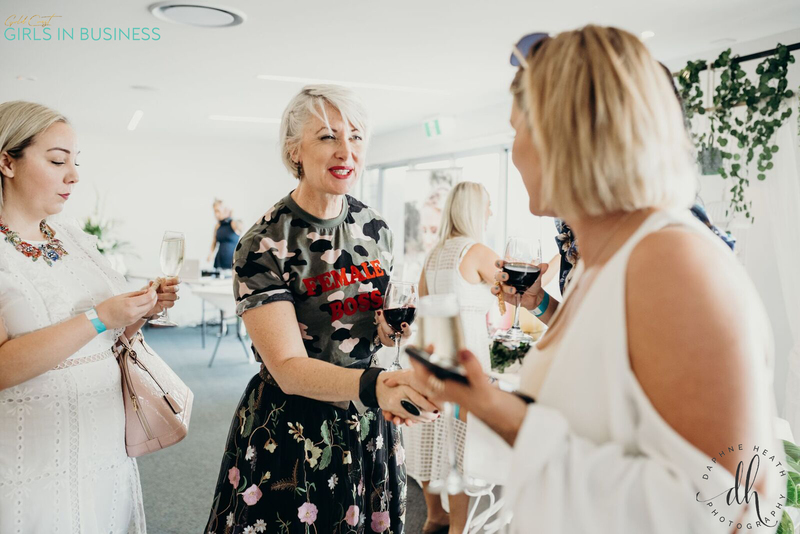 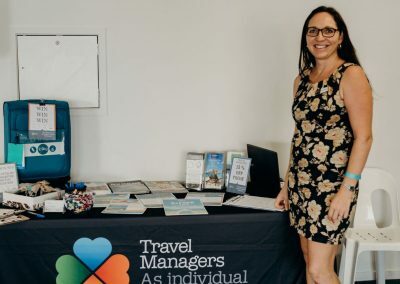 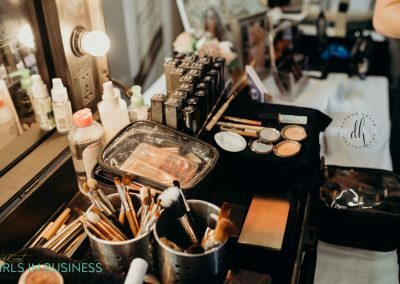 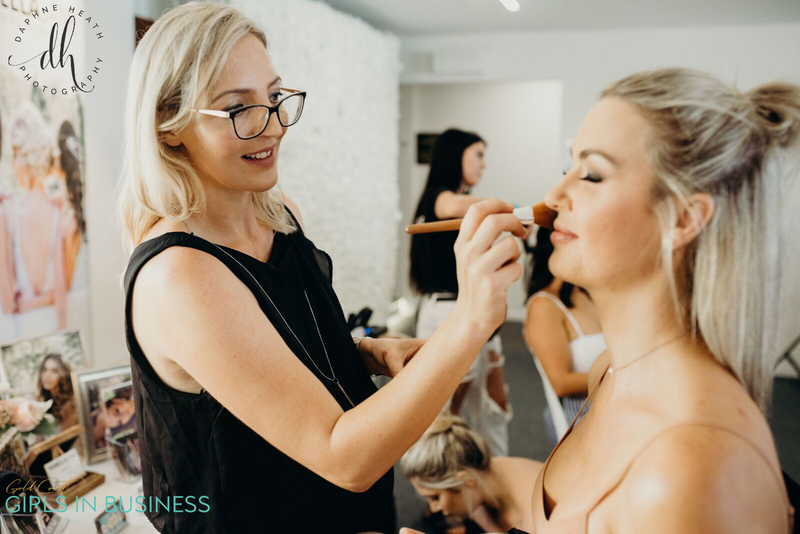 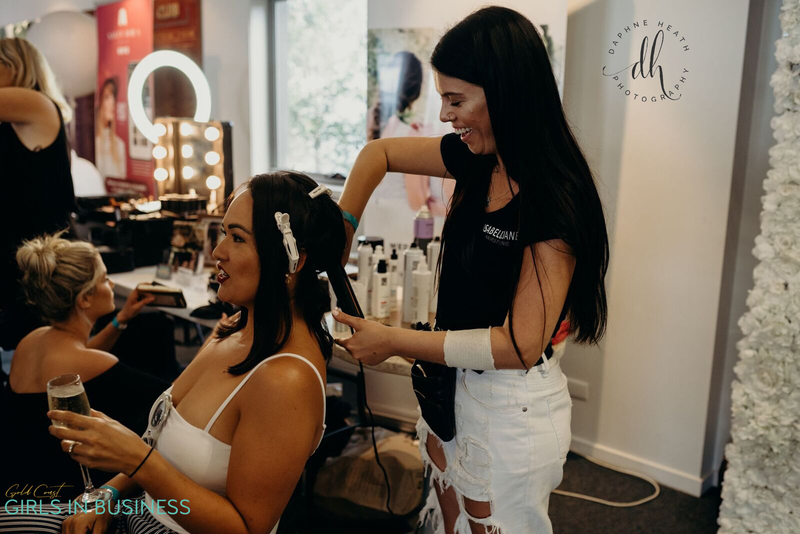 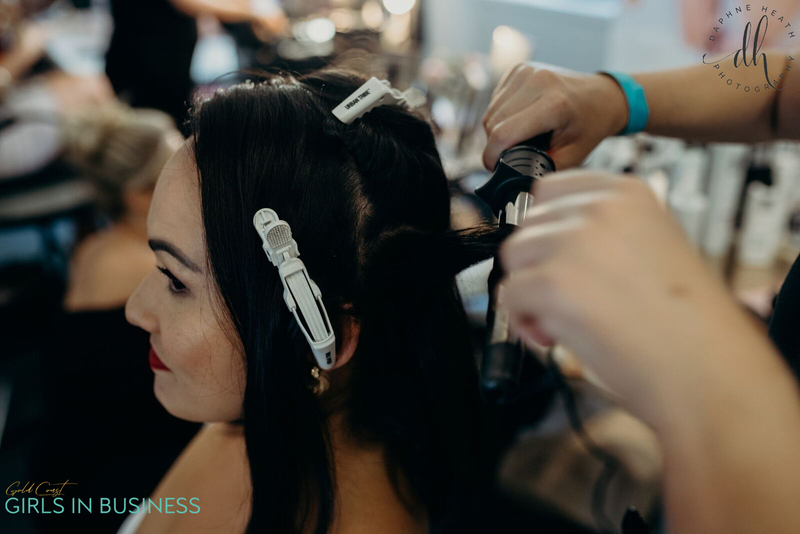 Come along to our events and you will see exactly why this is the fastest growing women in business groups on the Gold Coast!